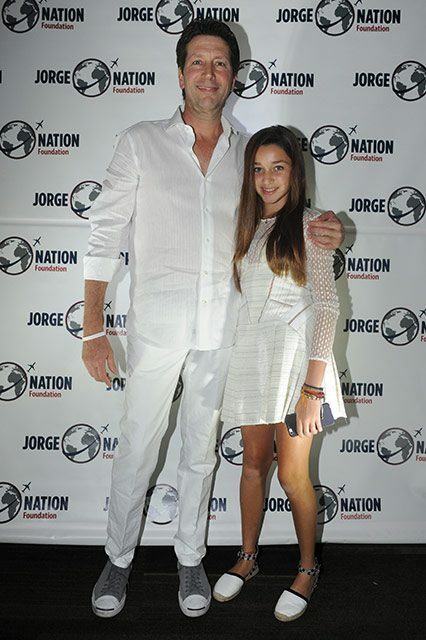 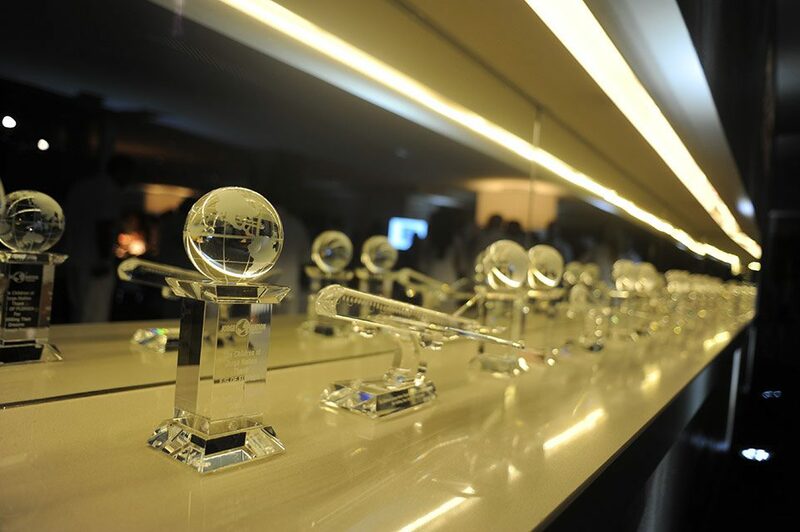 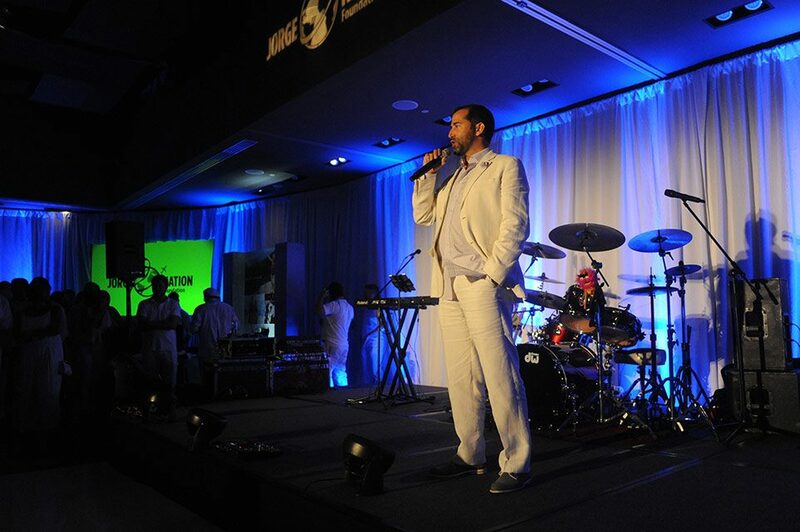 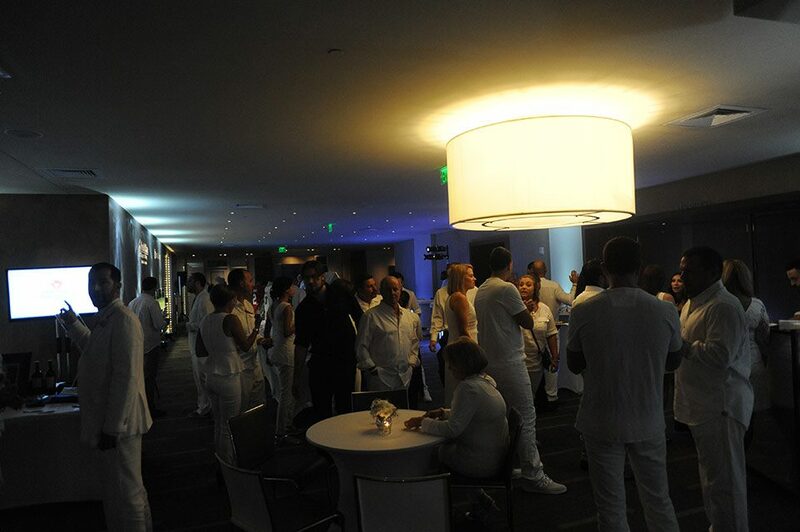 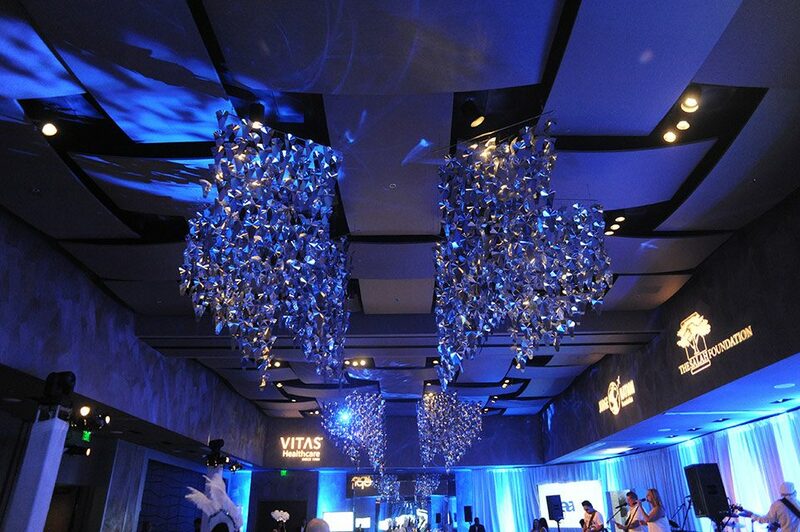 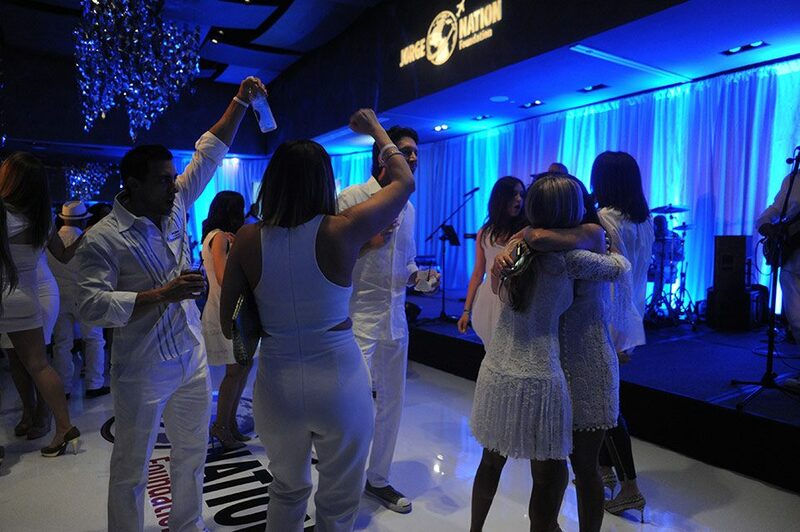 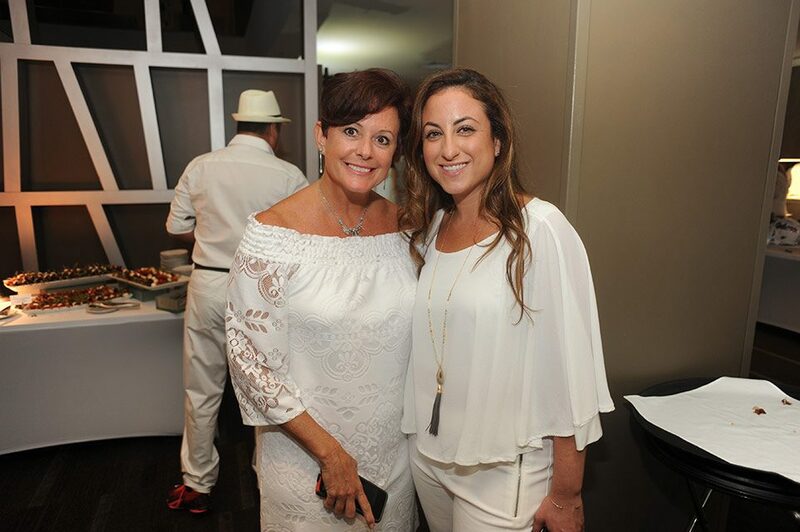 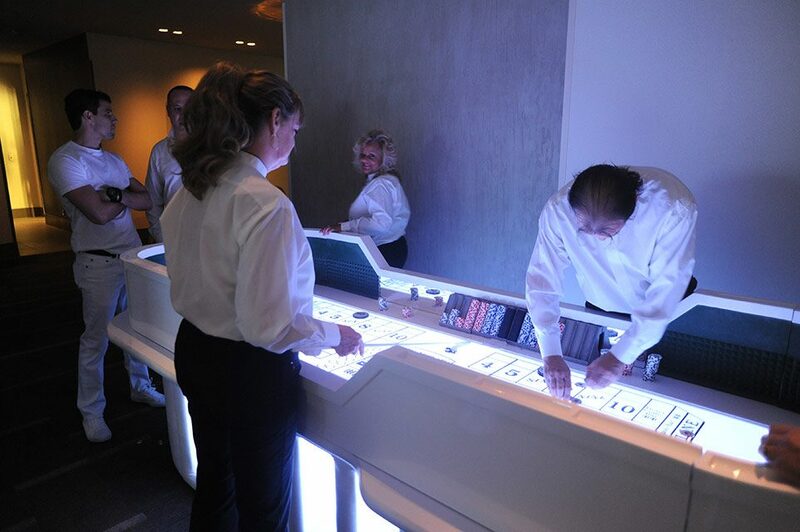 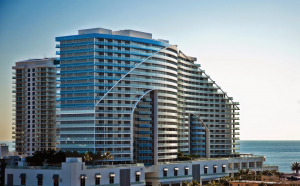 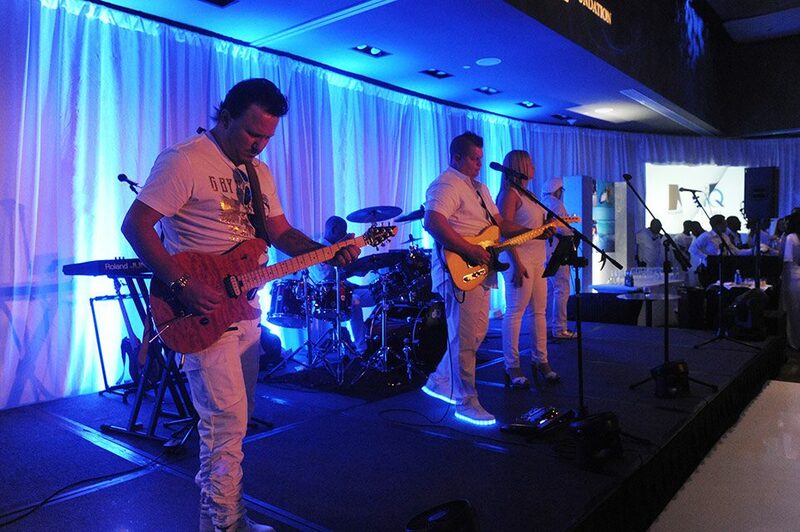 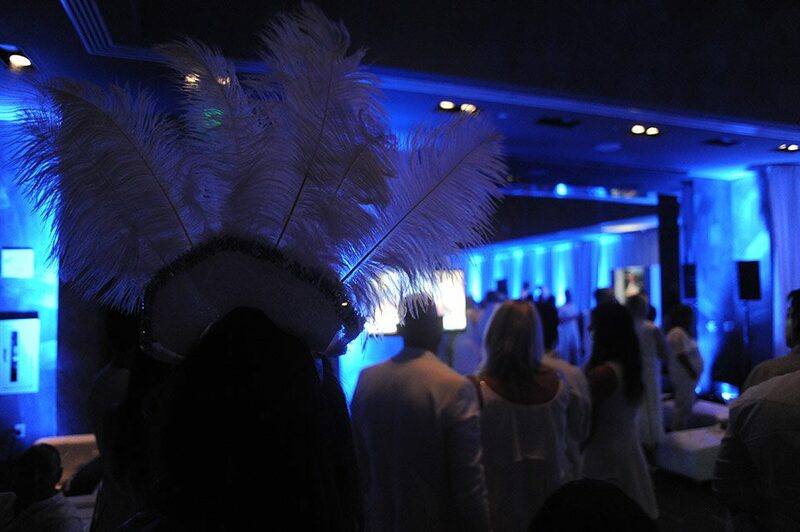 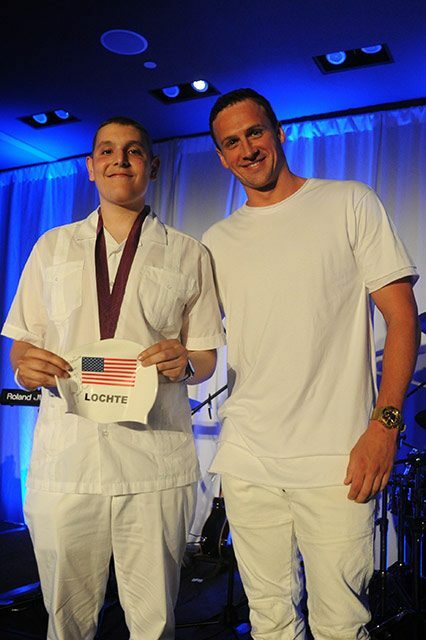 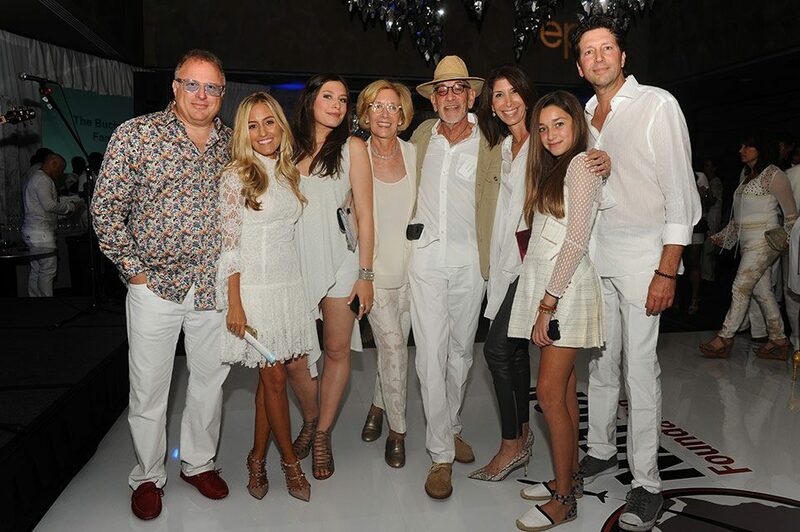 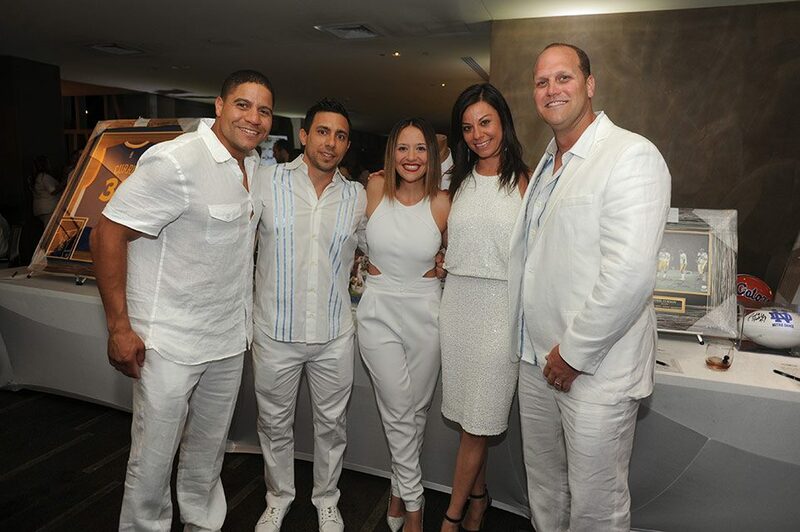 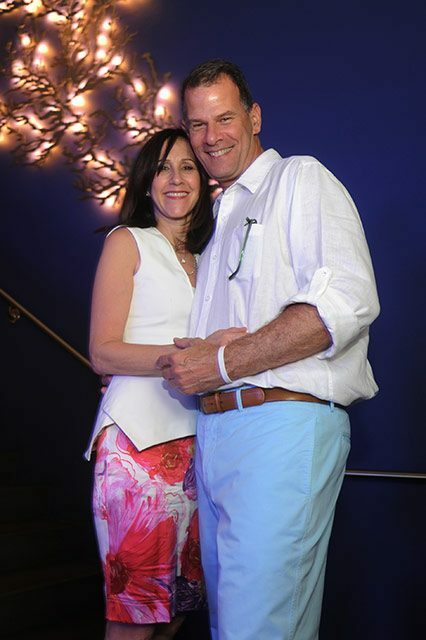 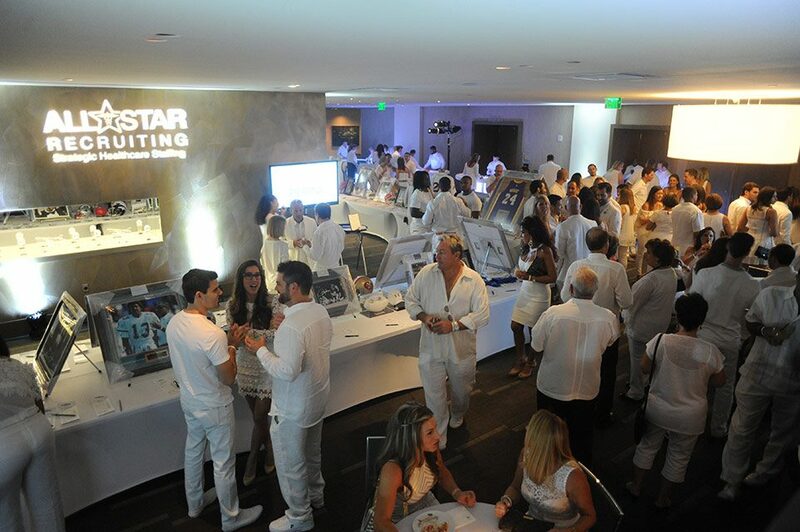 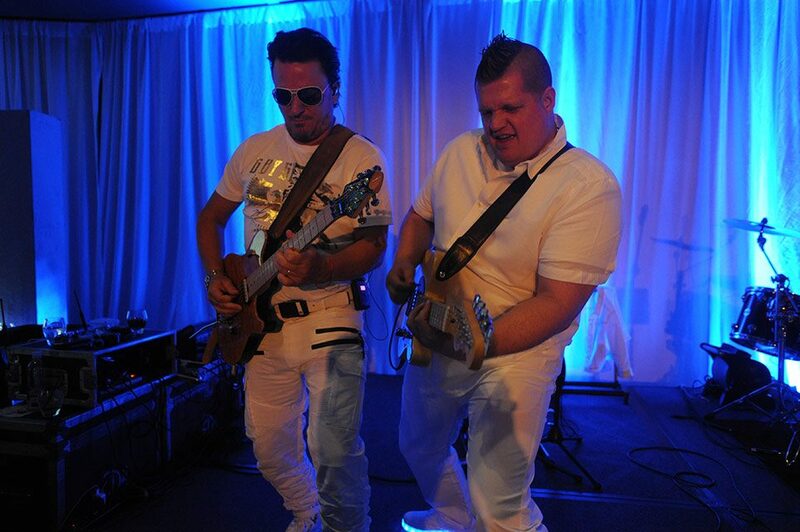 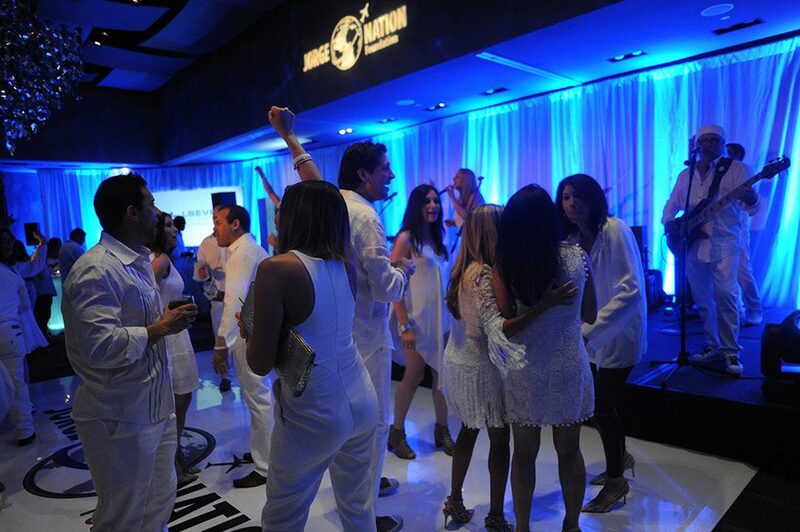 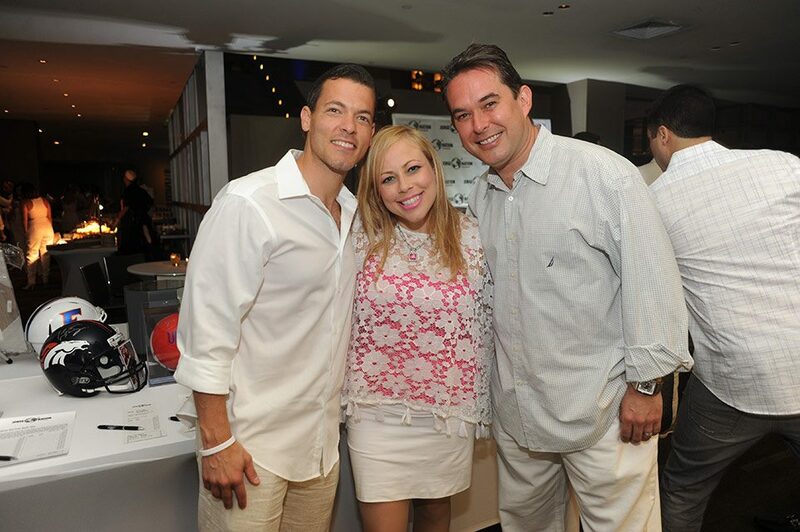 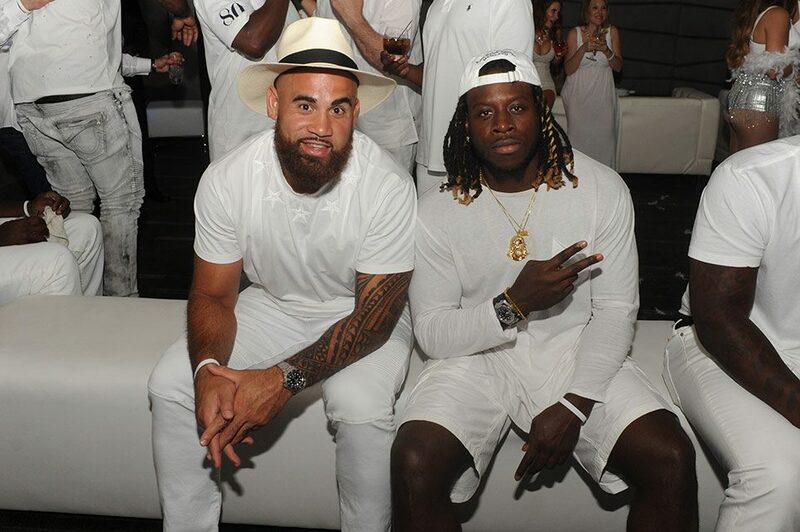 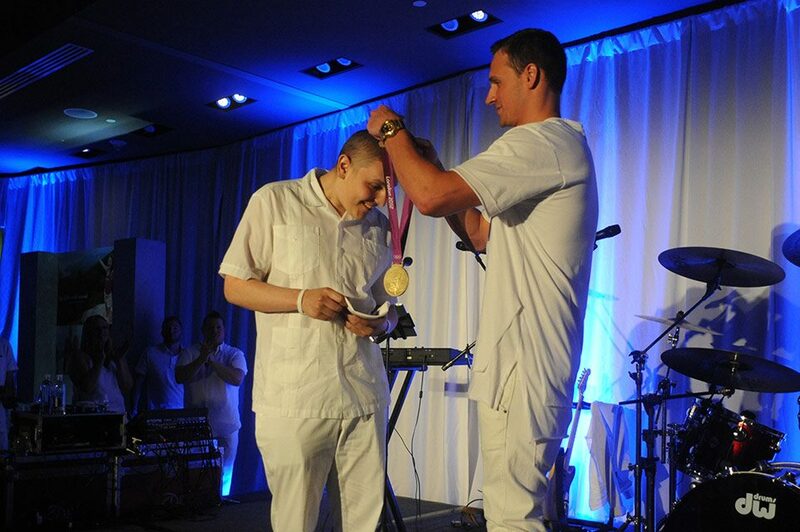 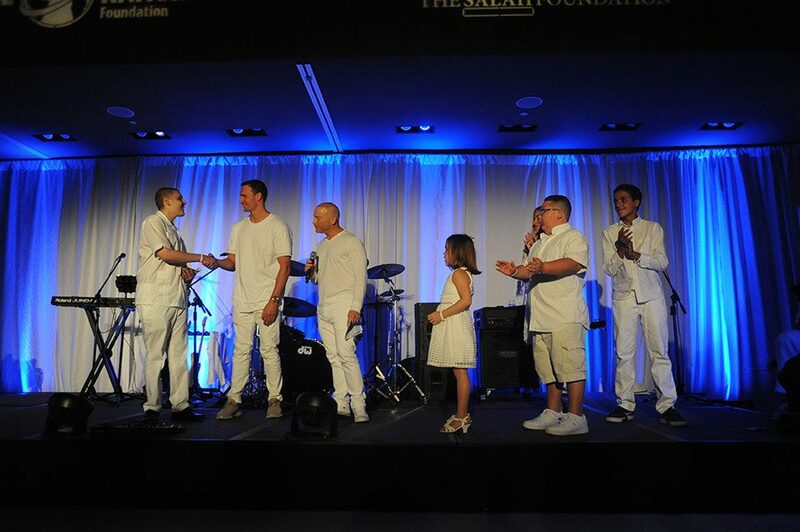 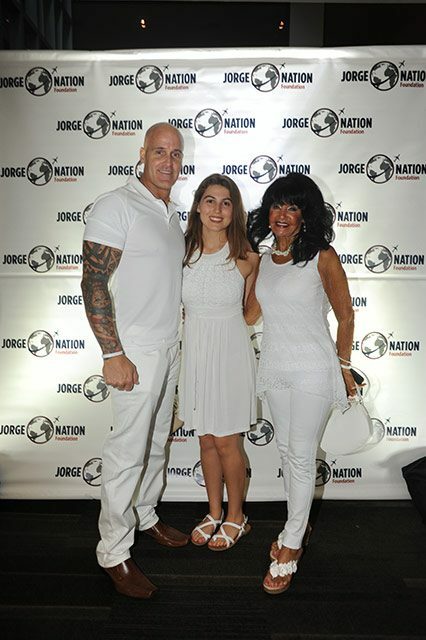 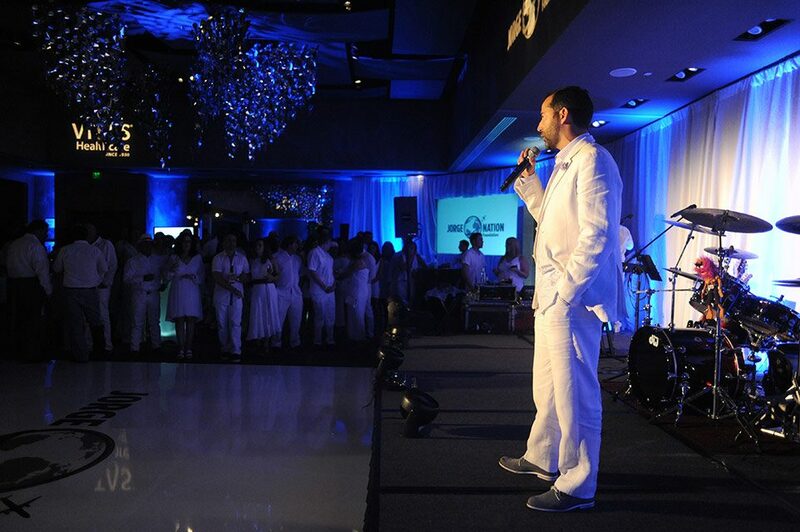 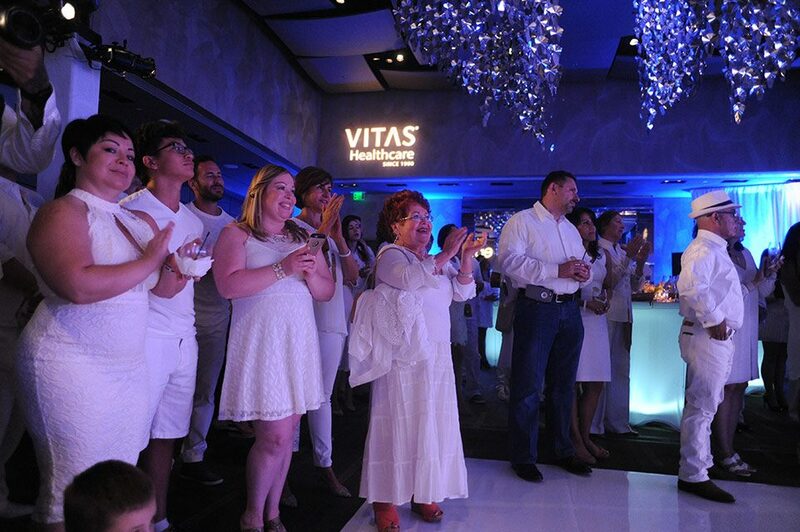 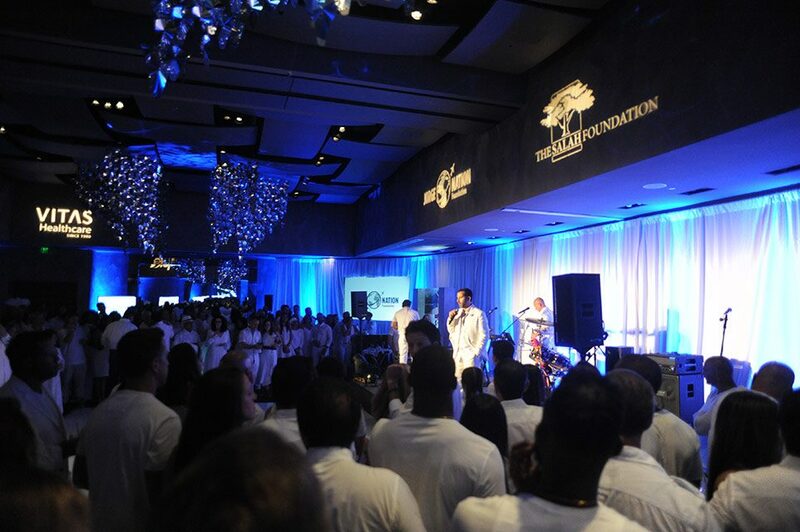 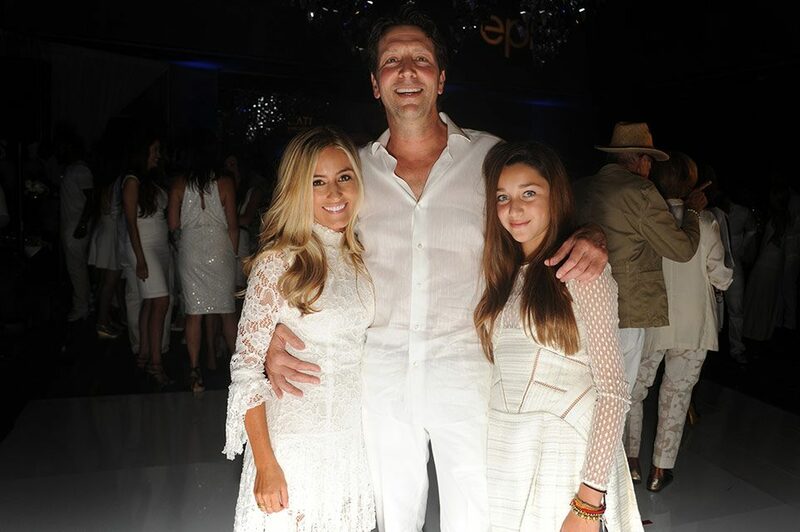 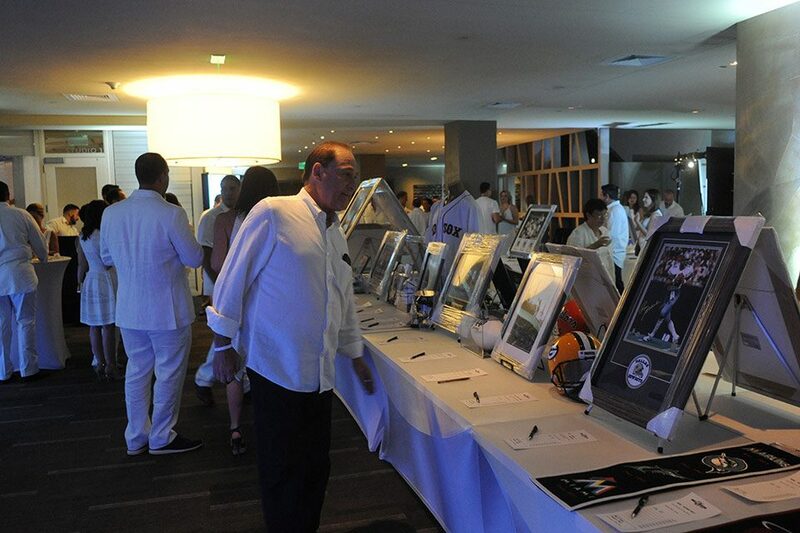 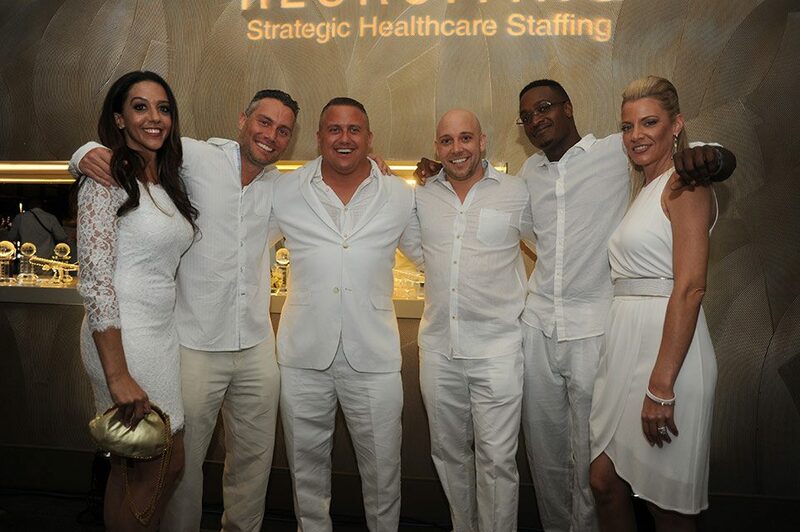 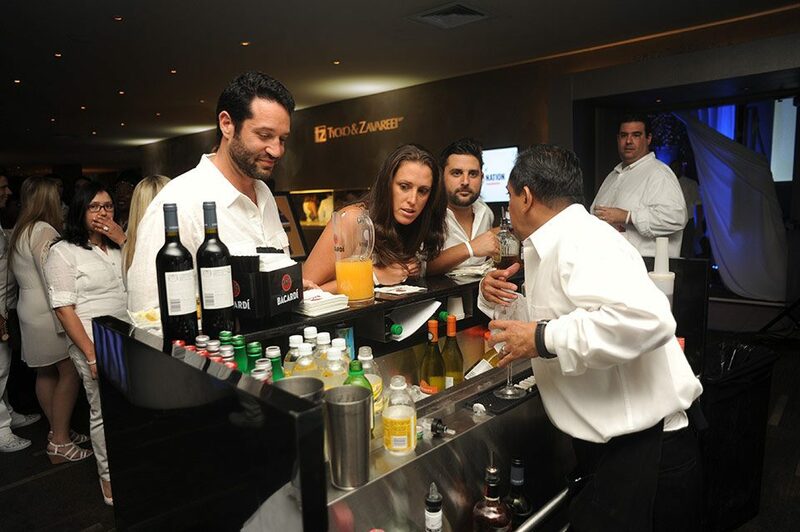 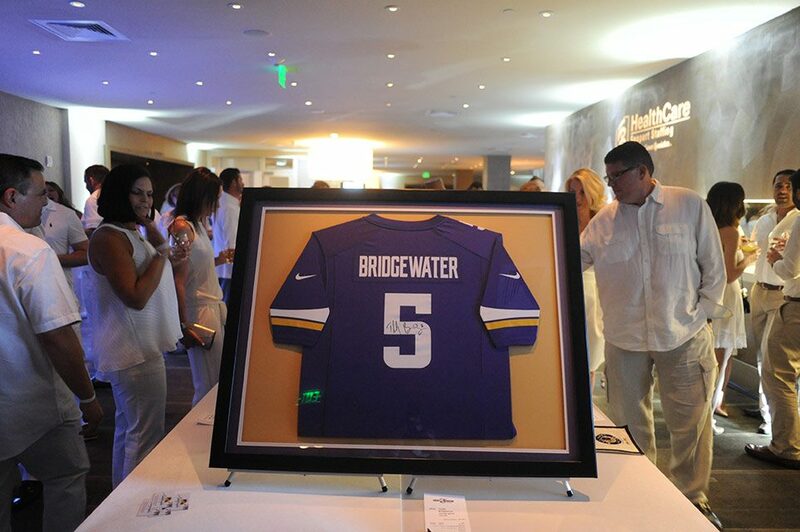 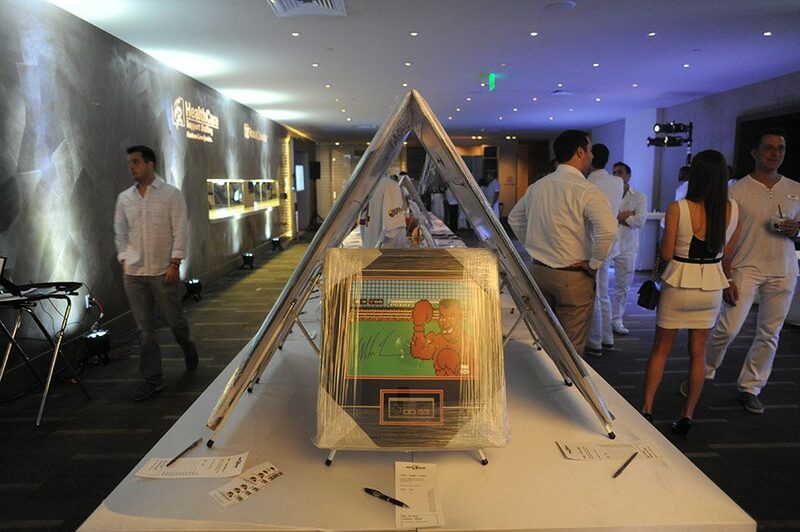 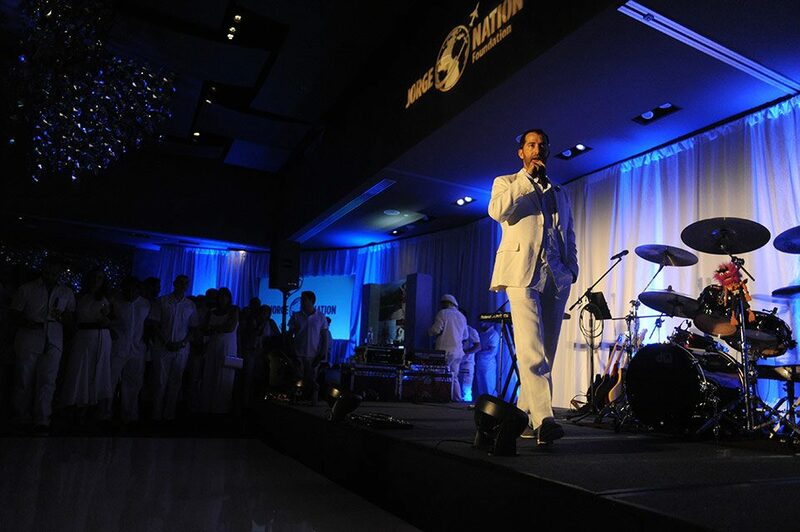 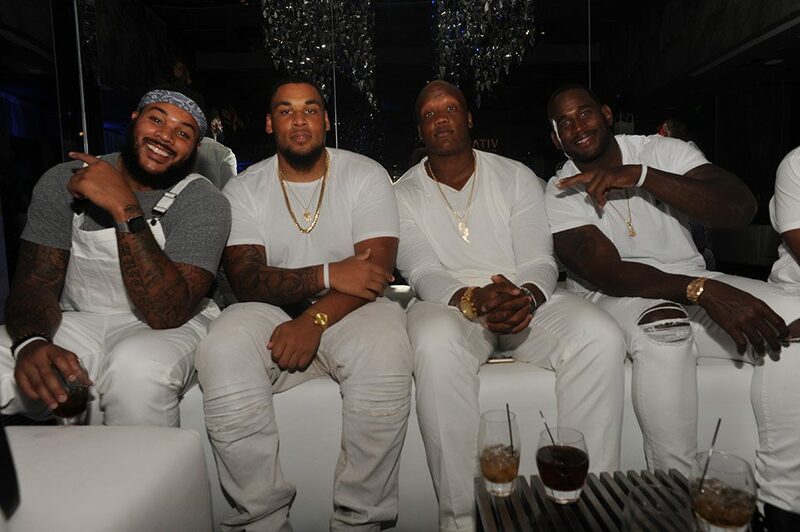 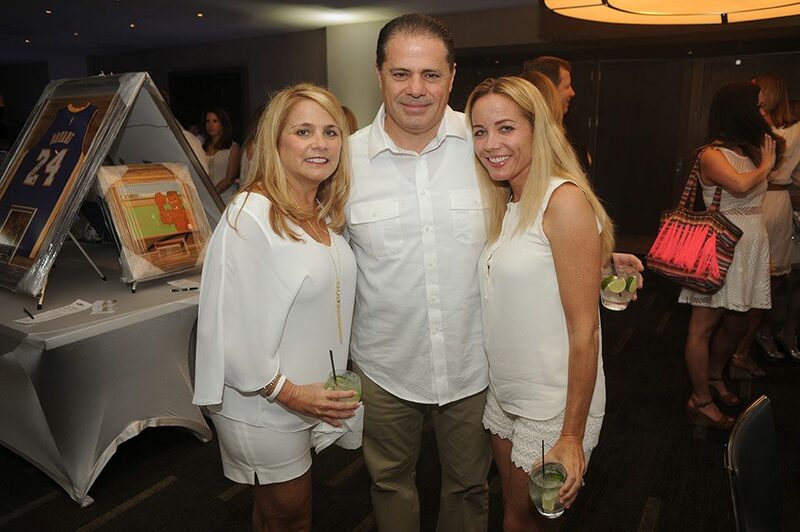 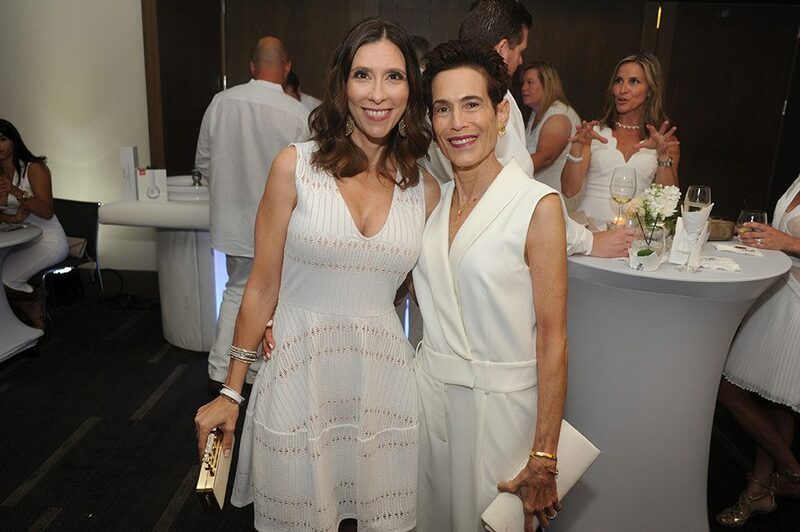 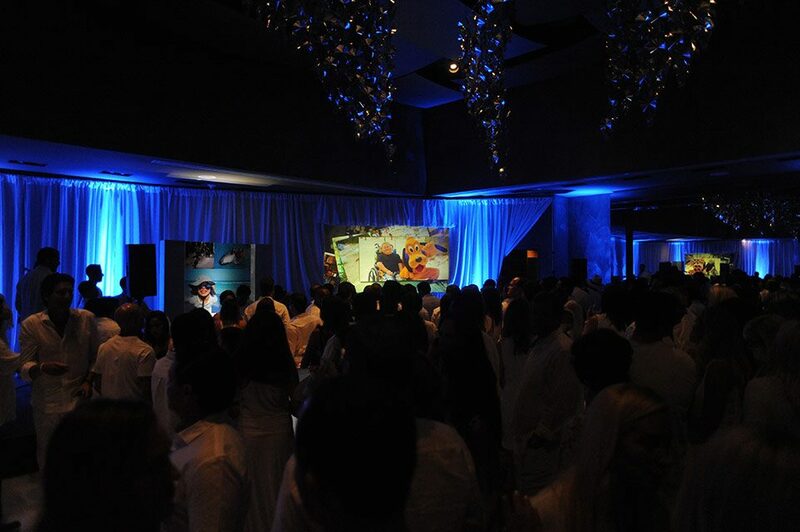 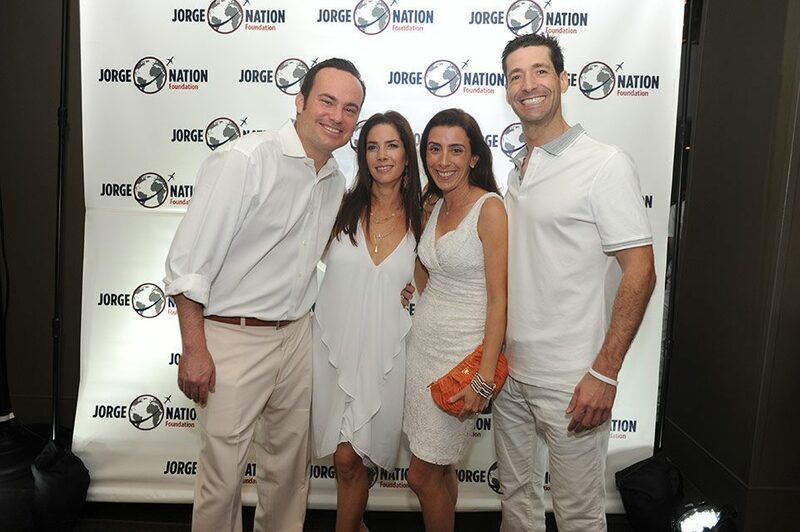 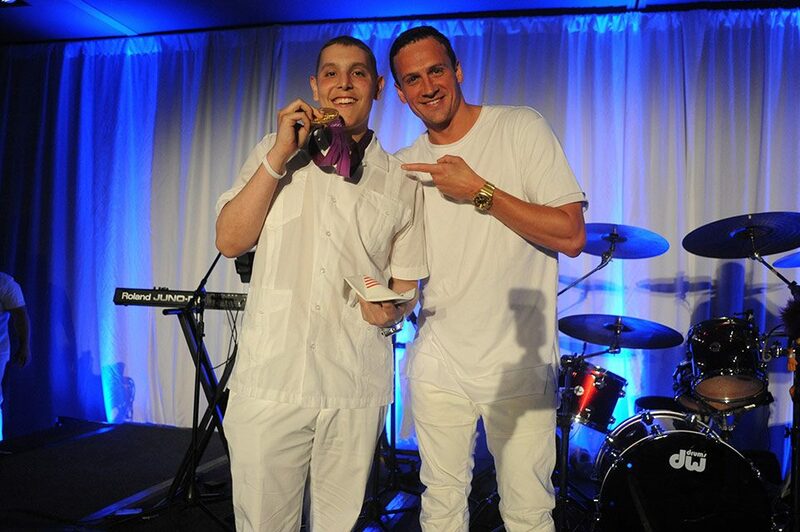 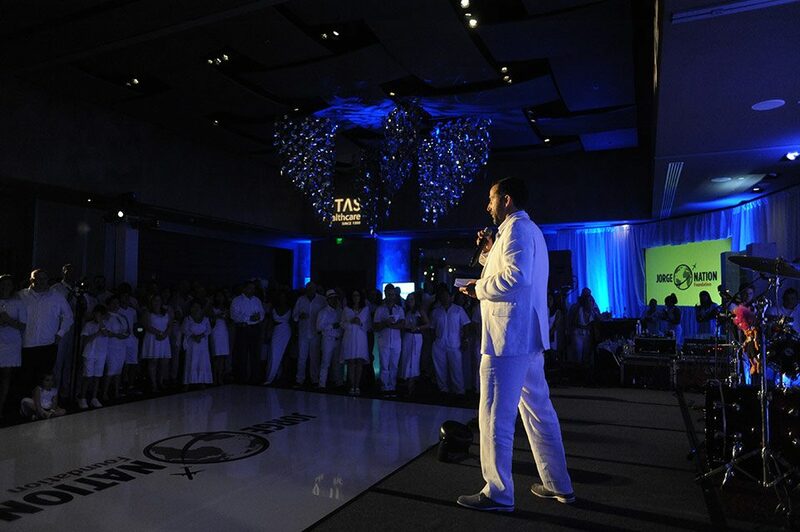 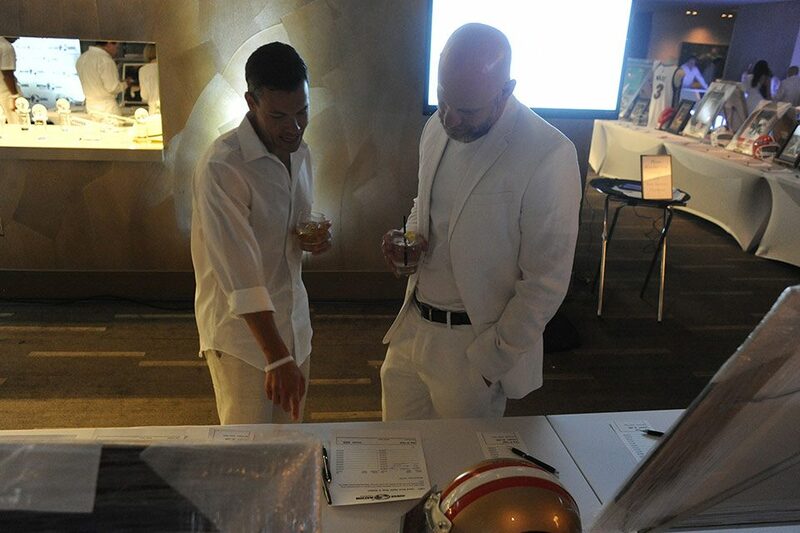 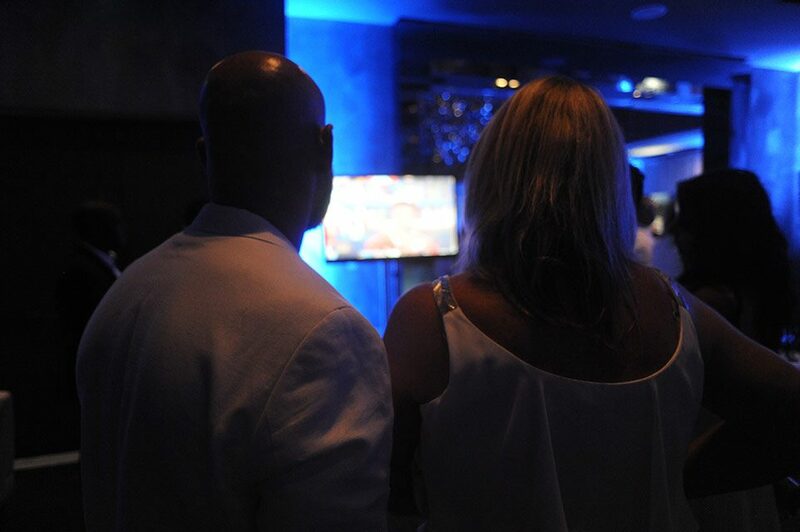 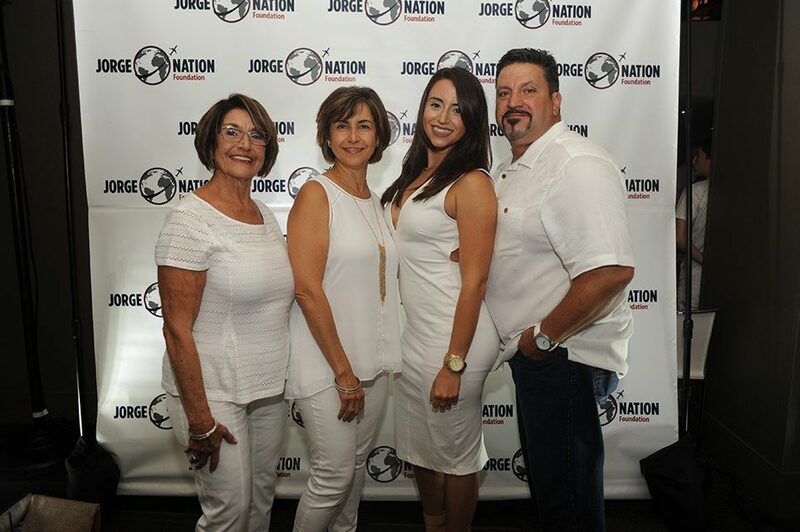 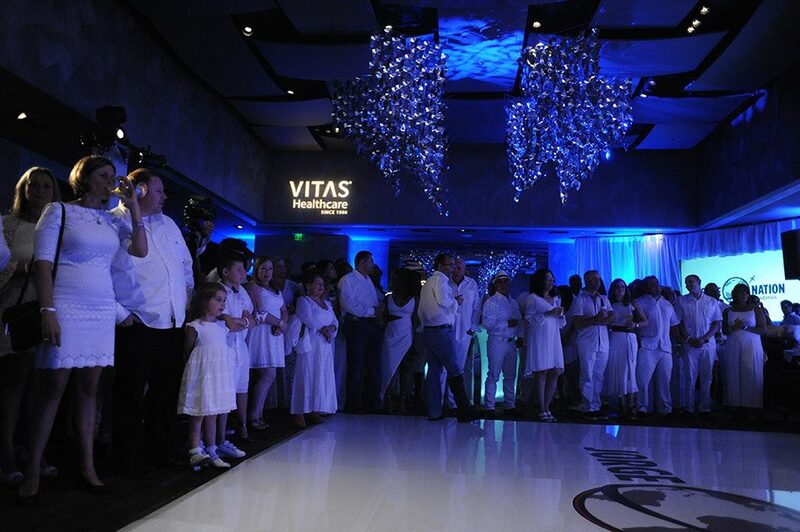 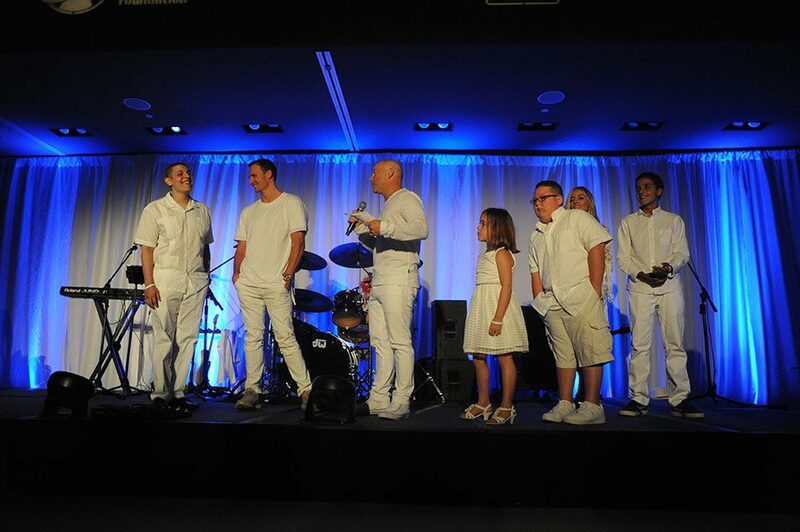 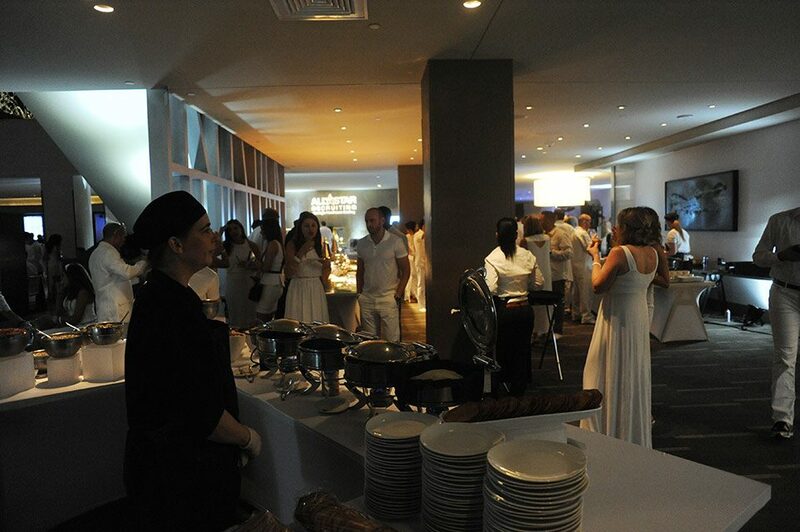 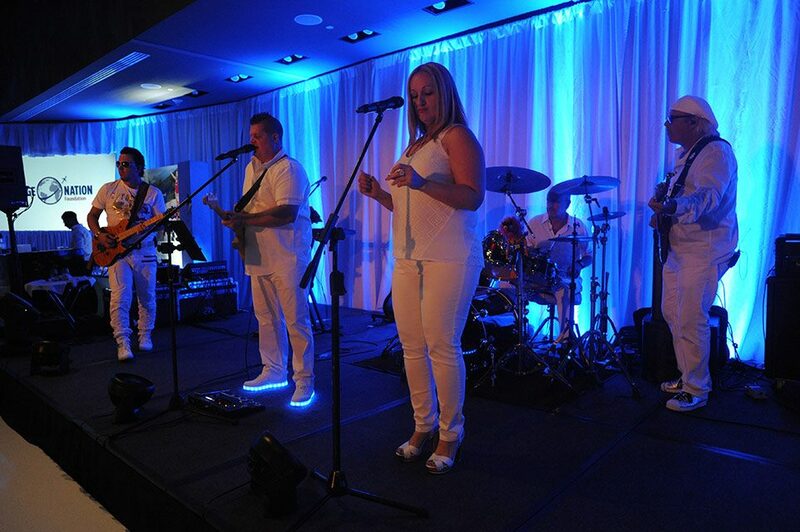 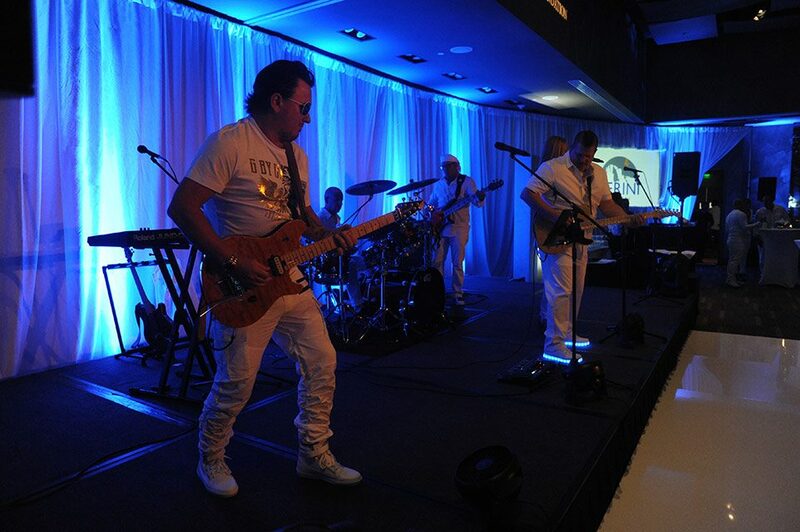 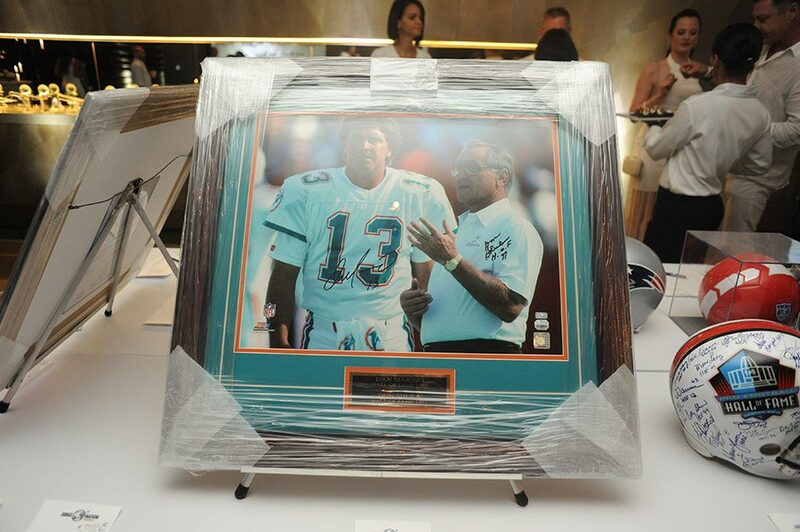 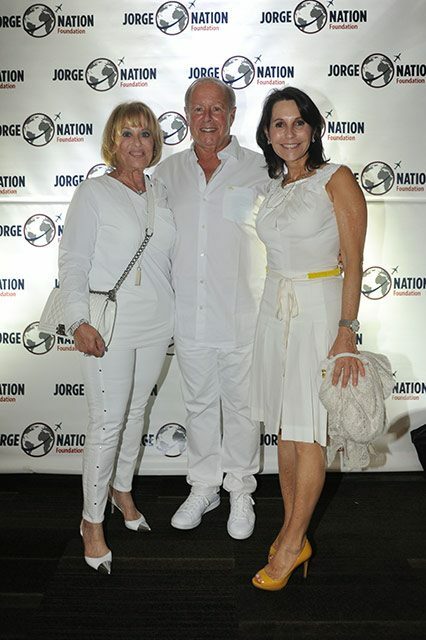 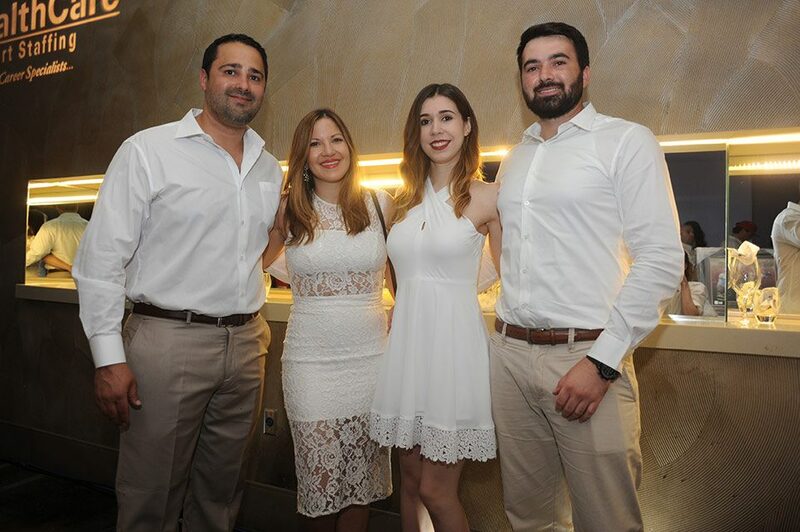 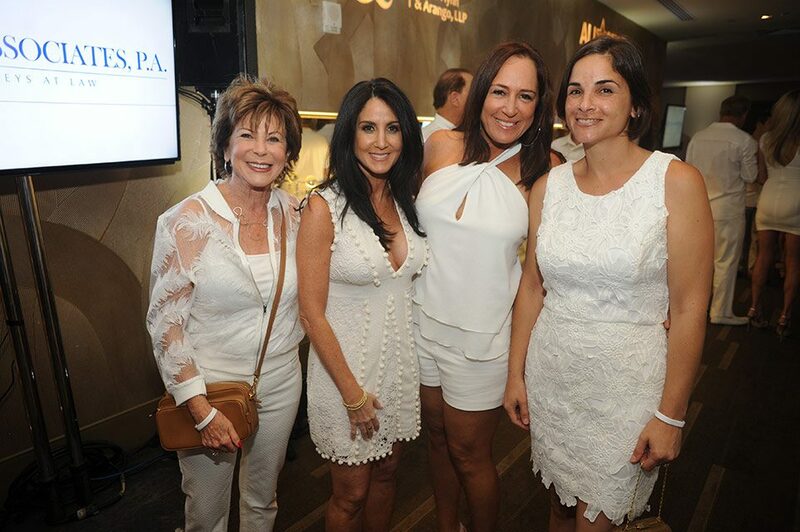 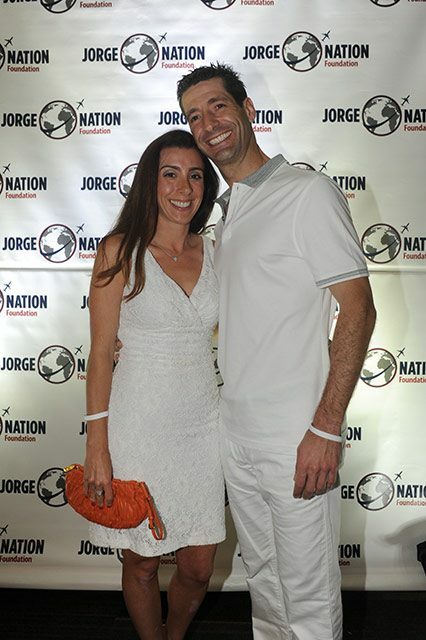 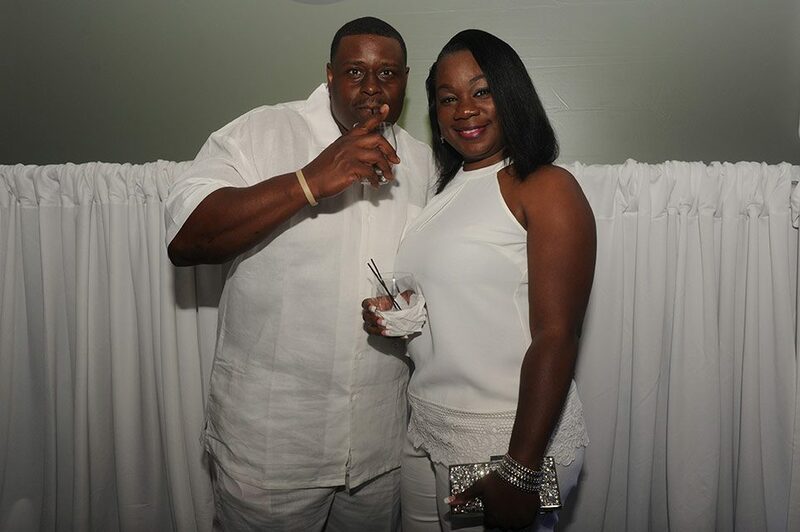 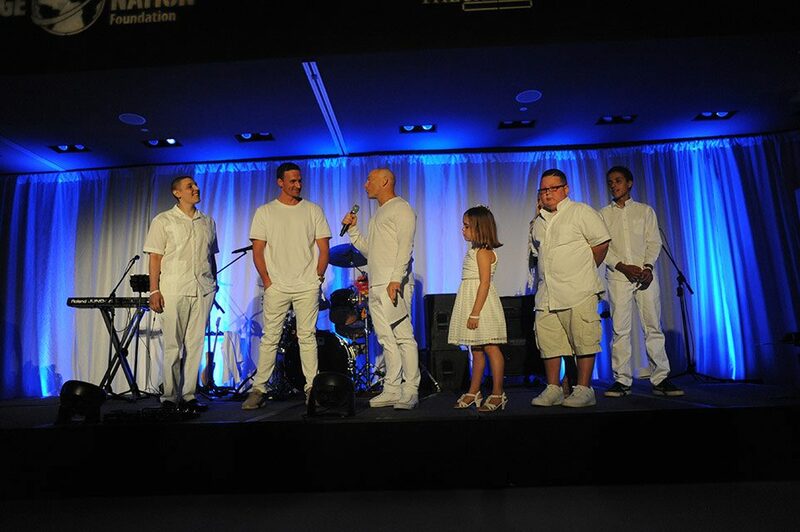 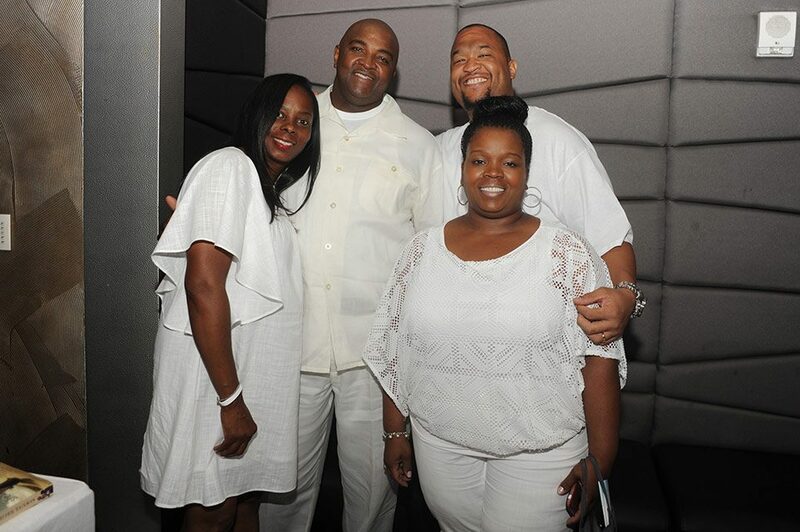 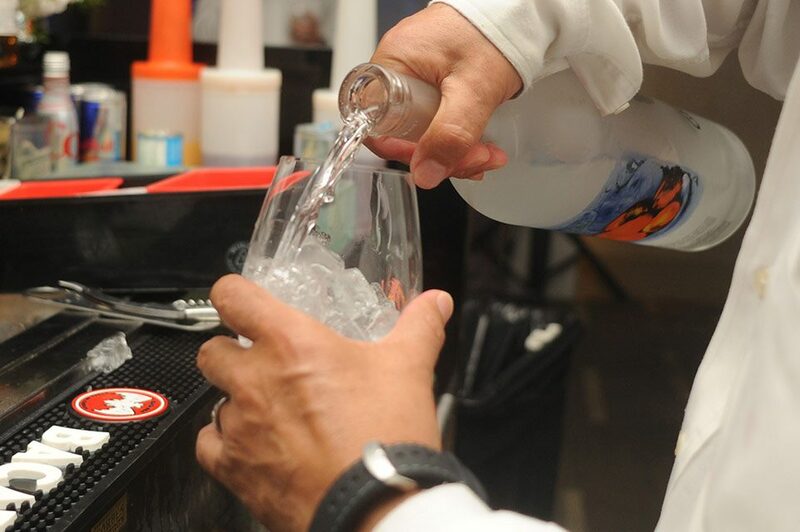 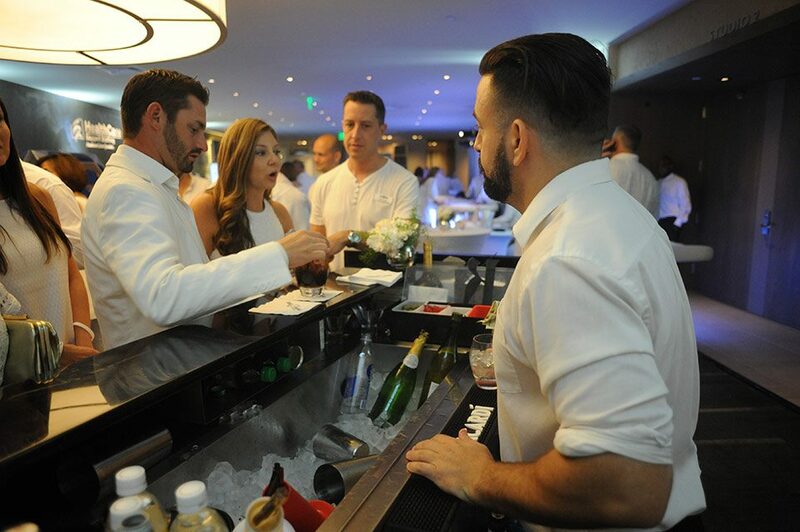 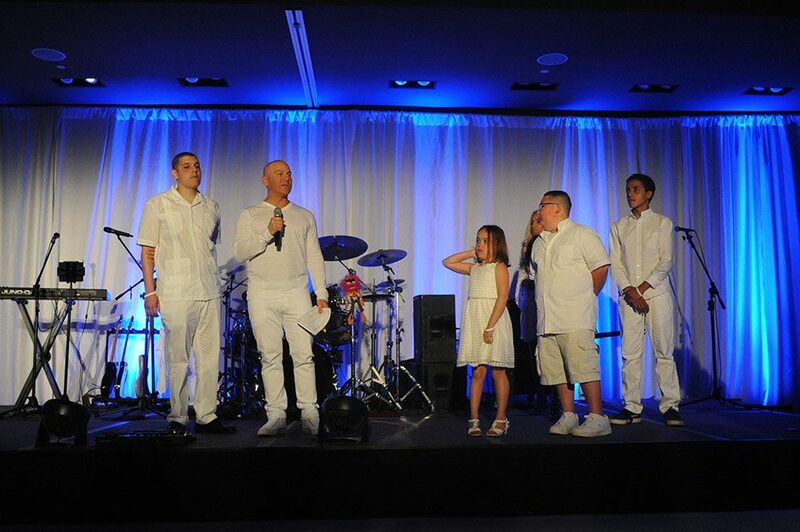 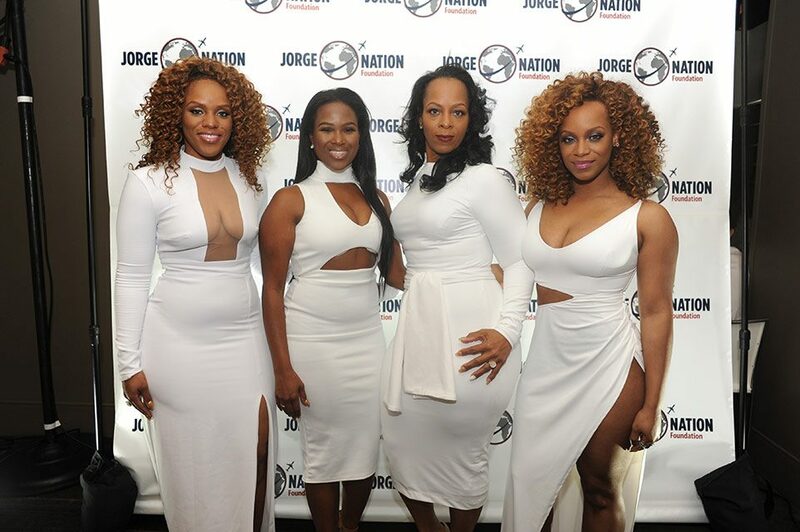 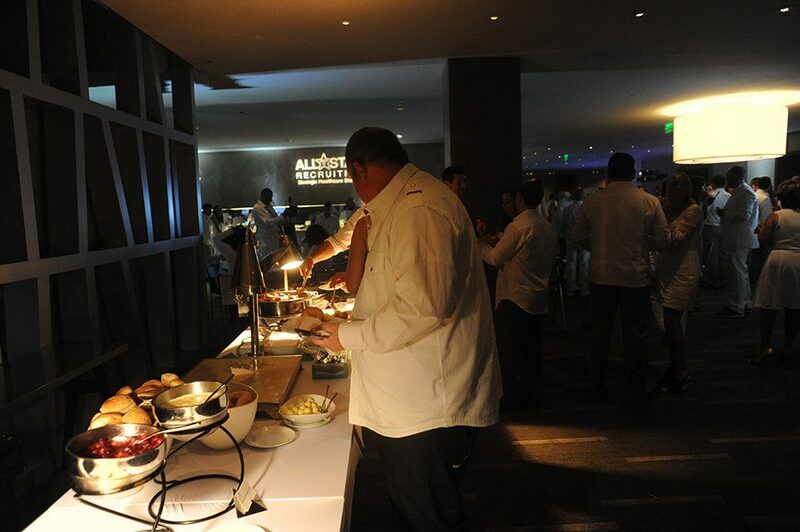 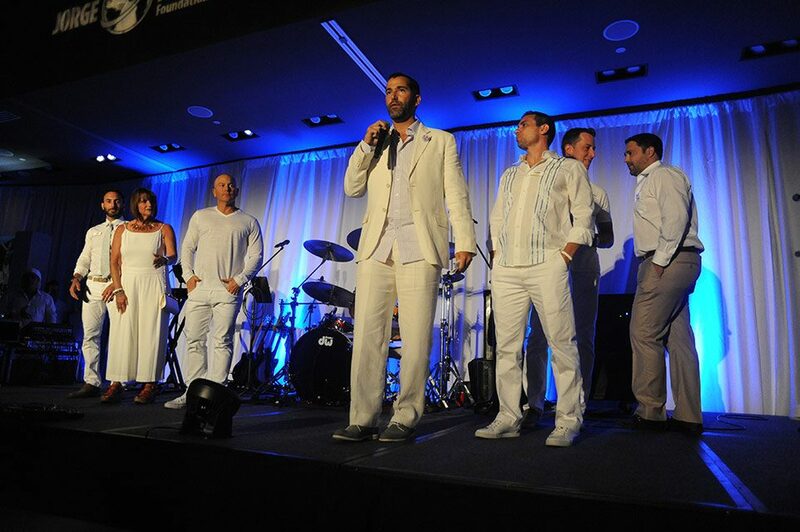 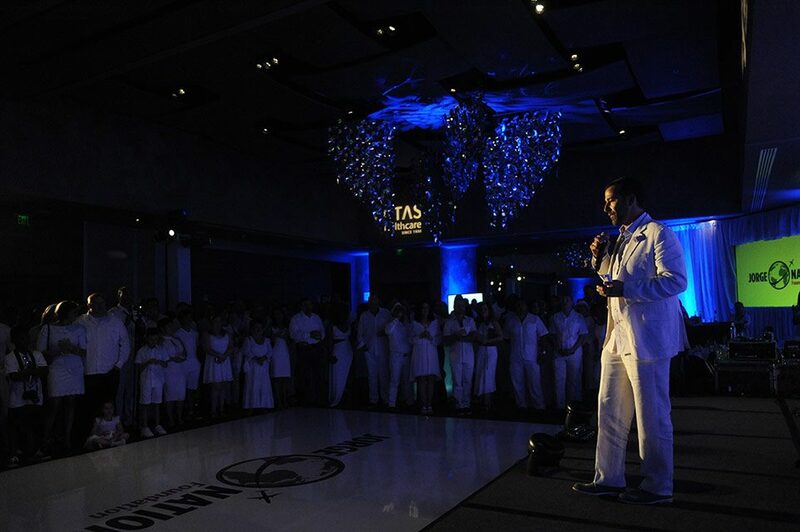 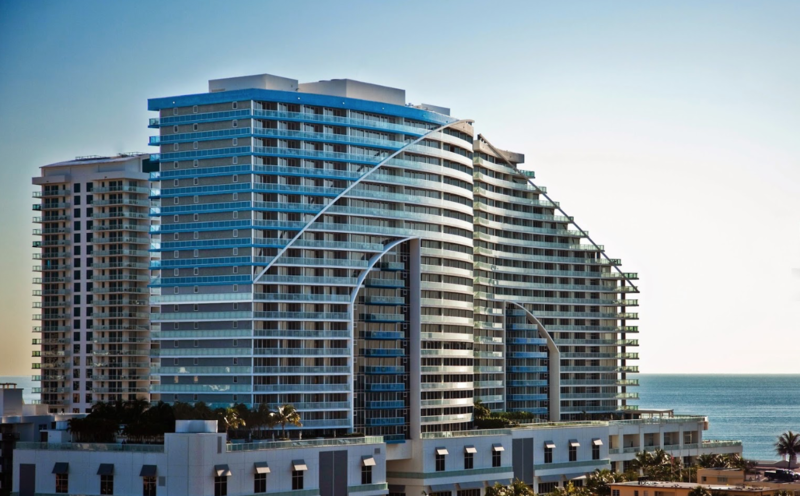 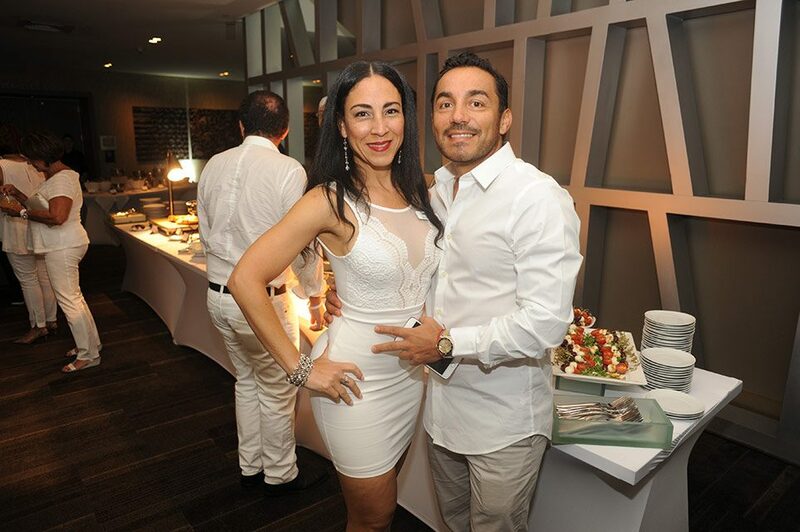 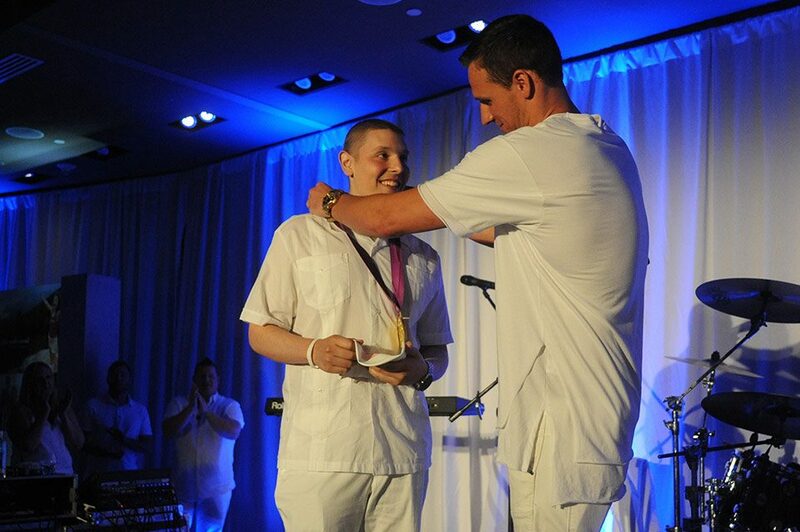 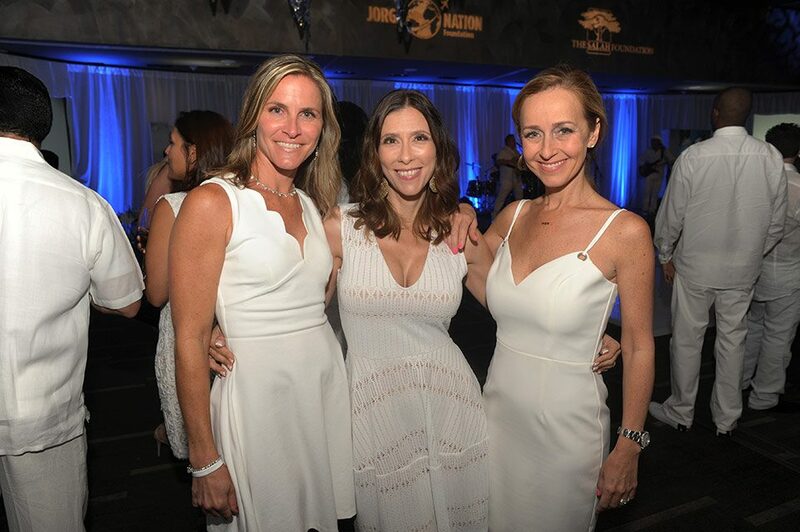 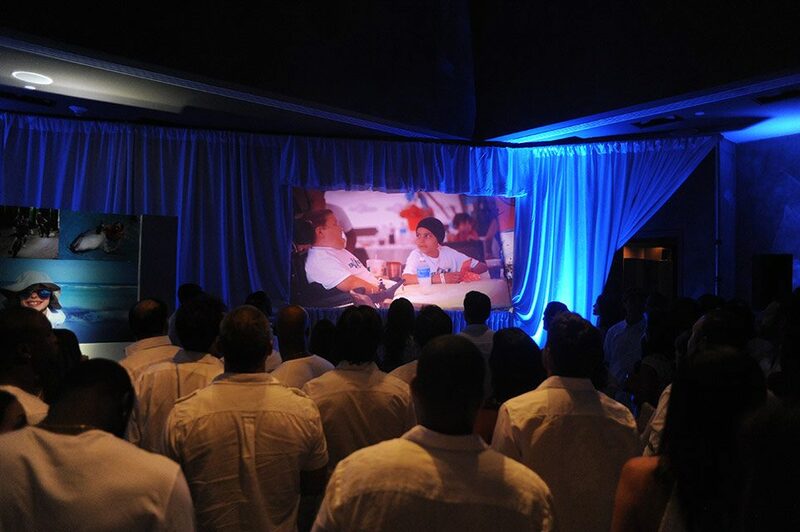 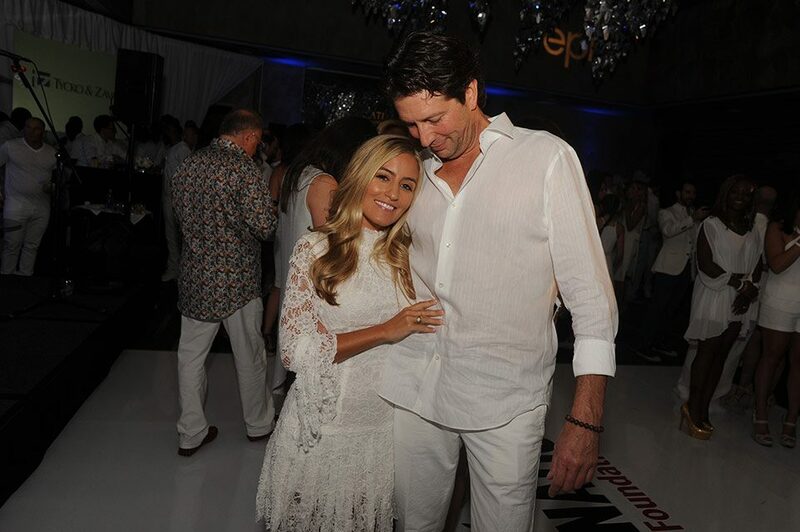 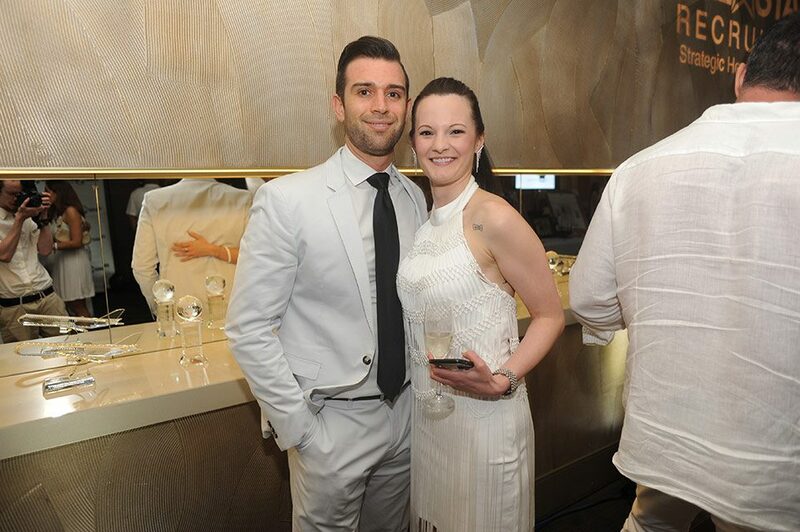 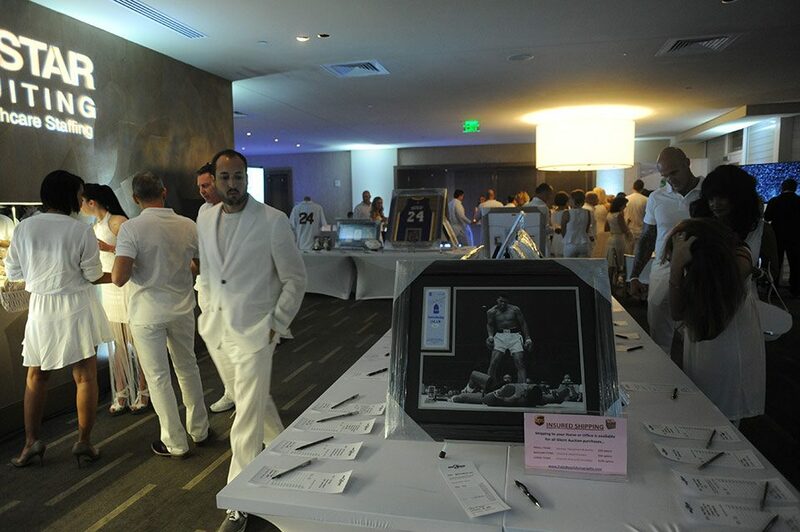 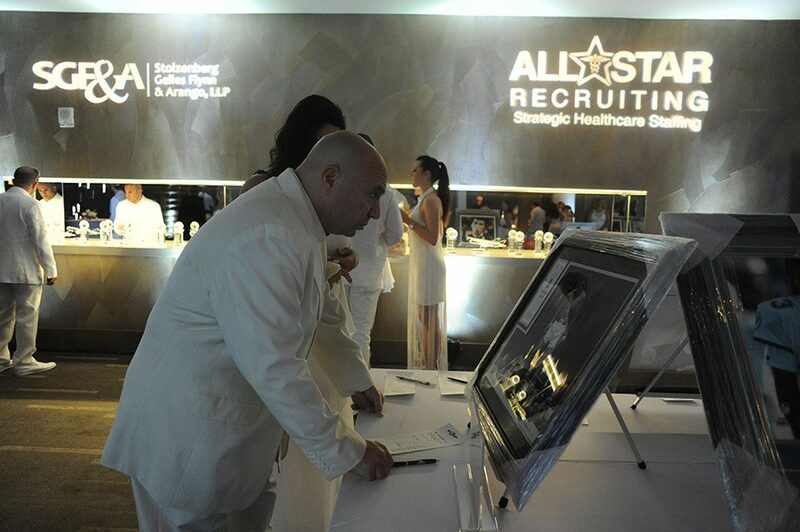 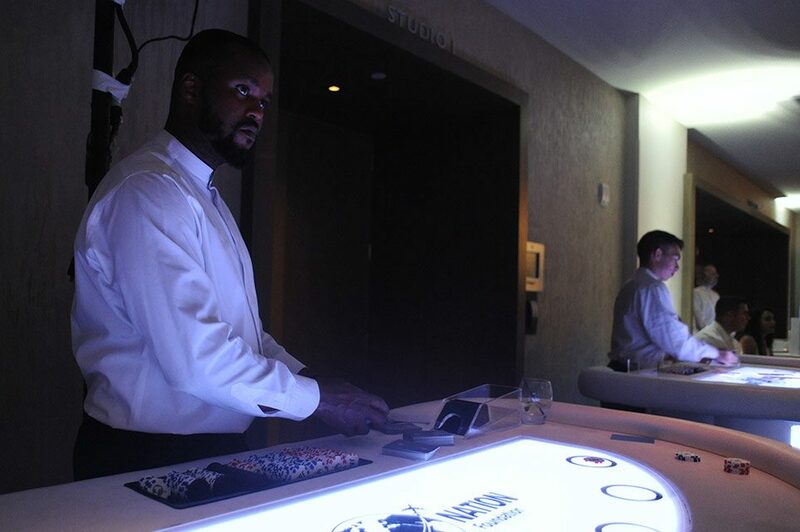 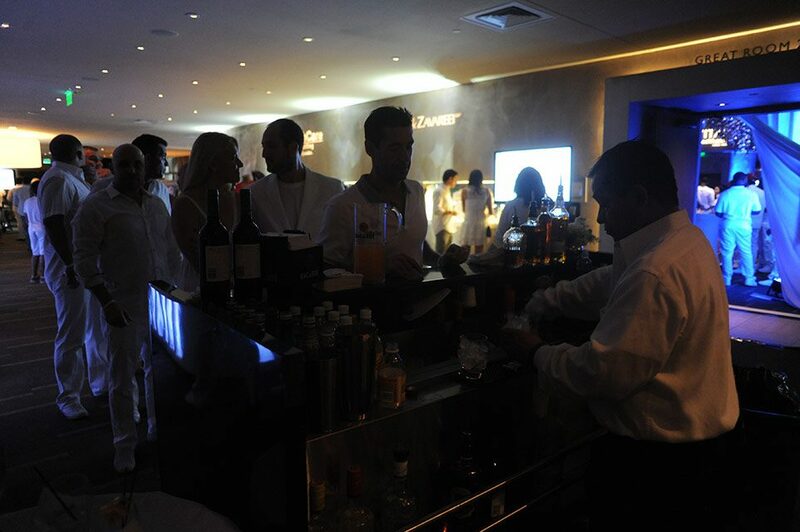 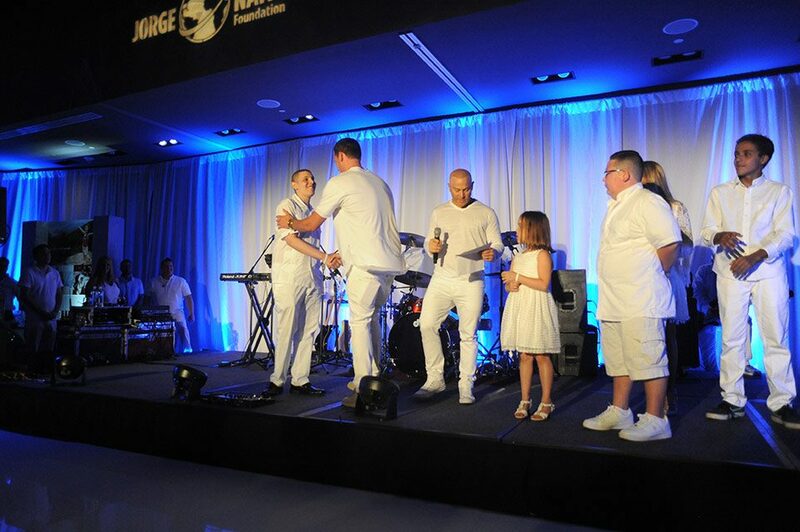 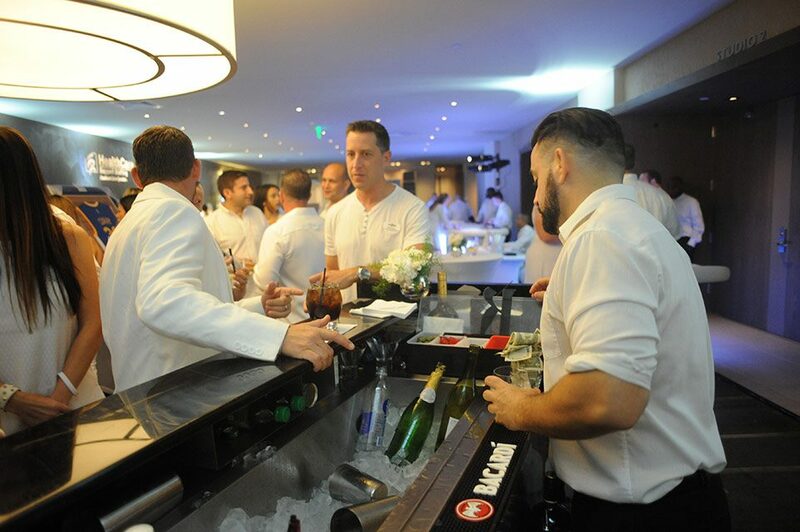 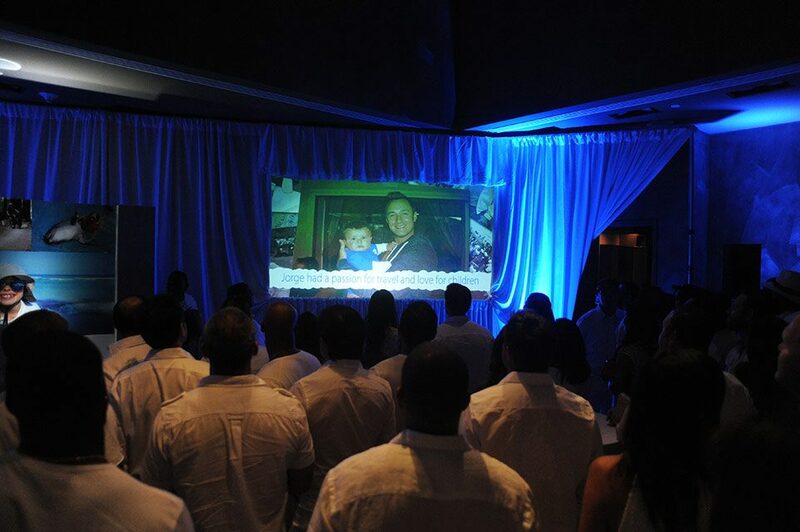 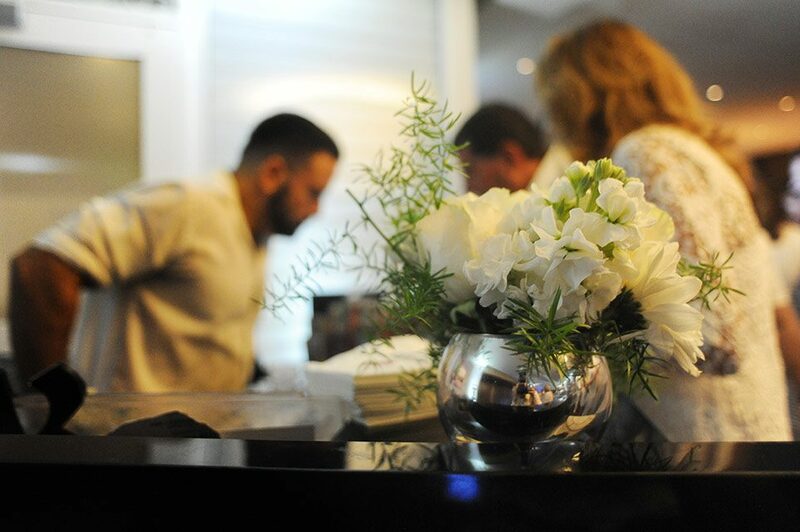 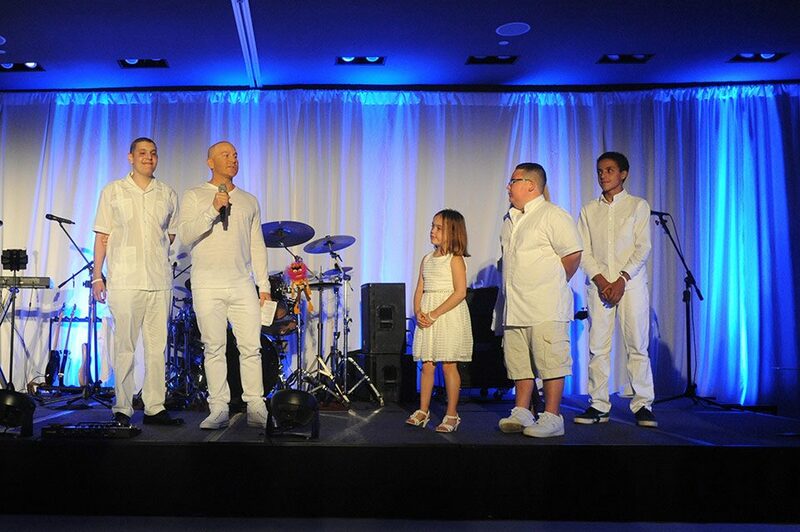 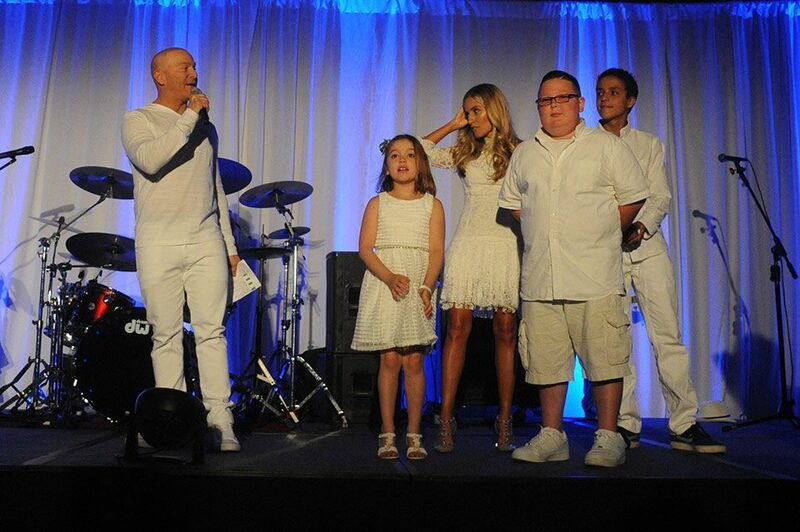 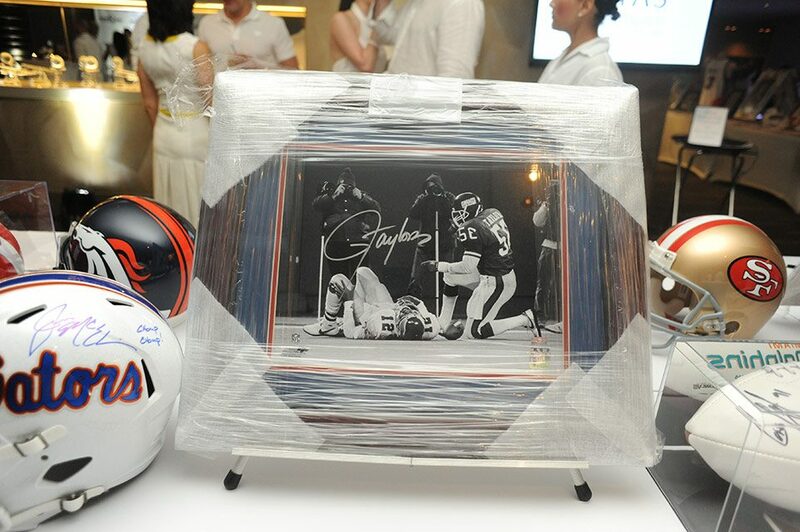 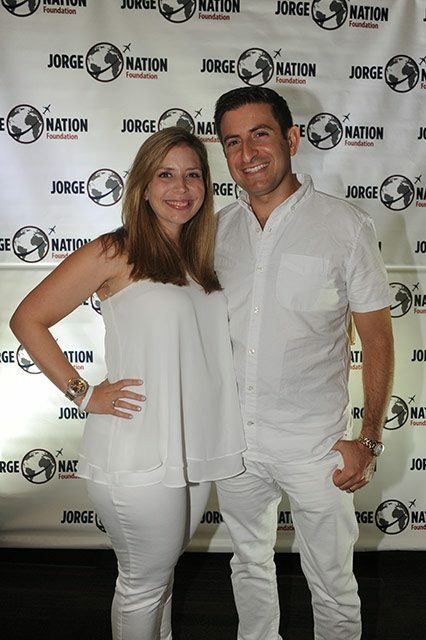 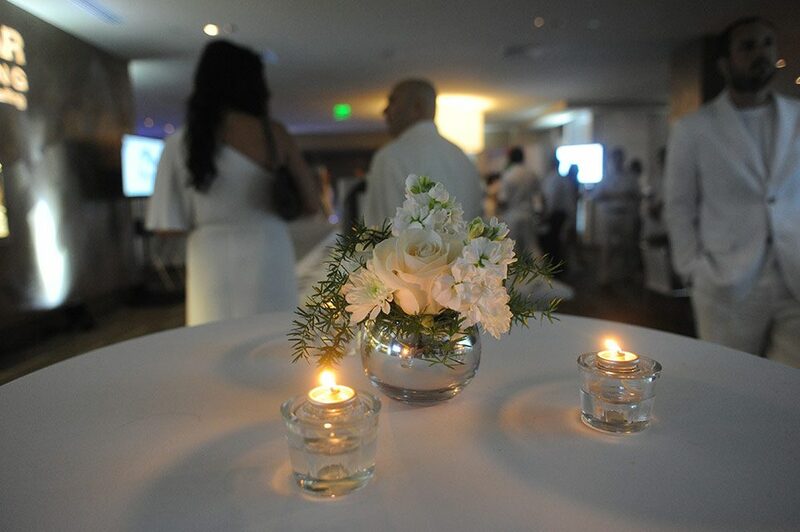 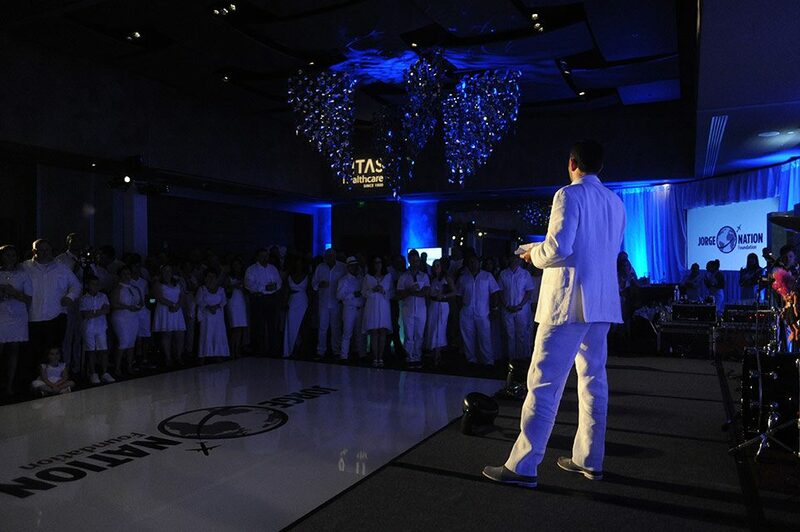 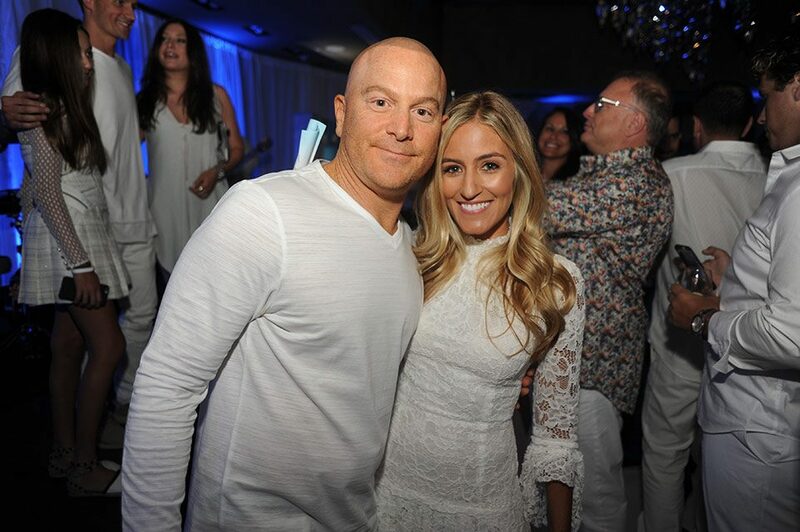 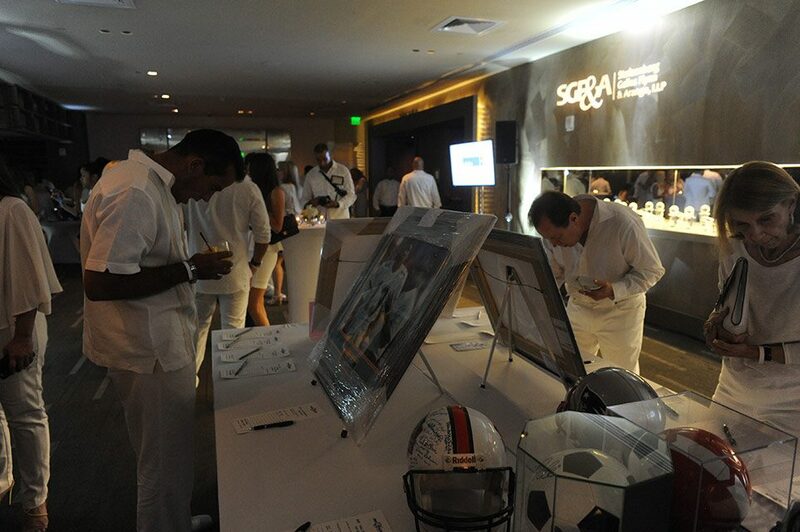 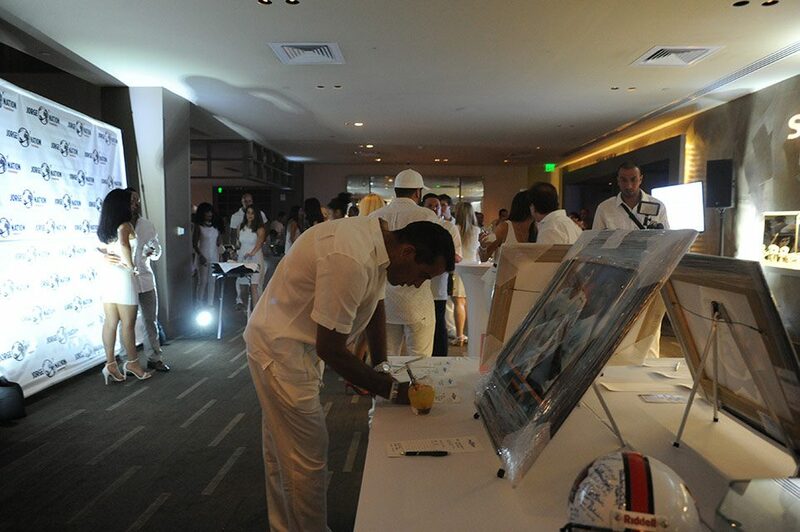 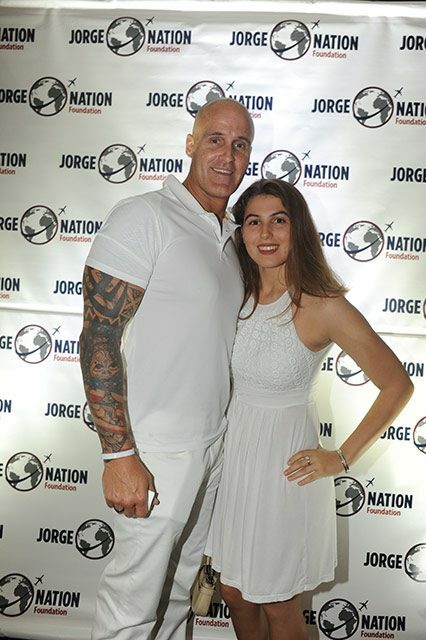 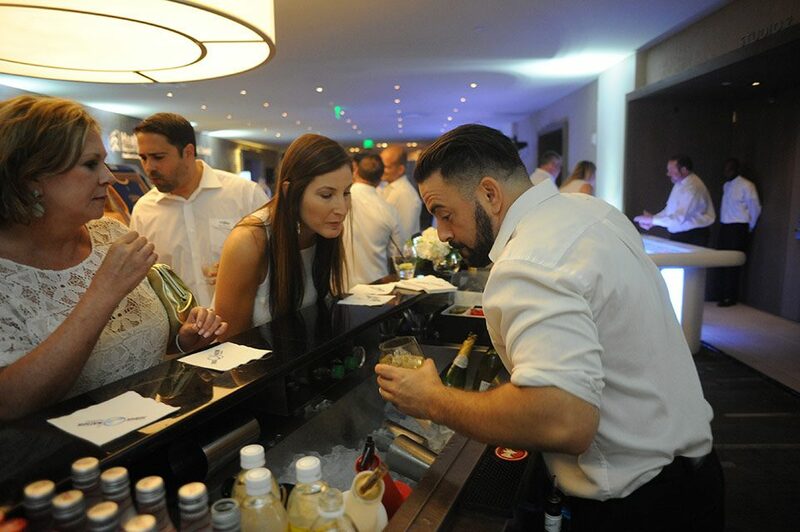 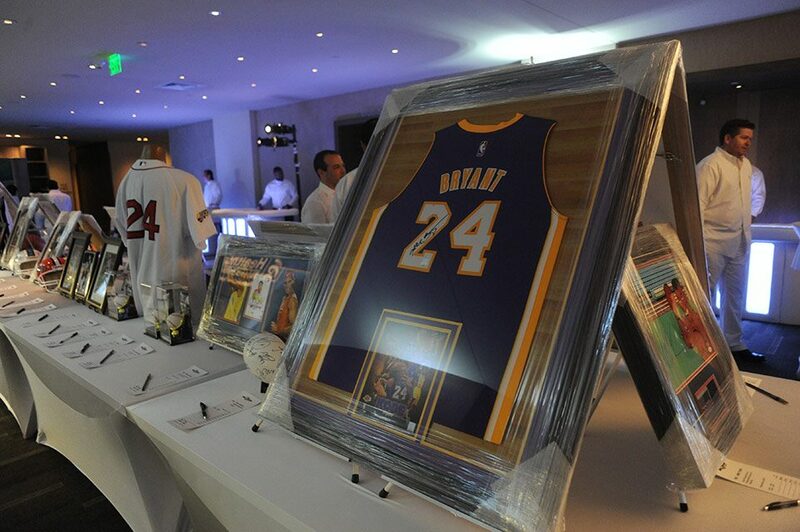 The Jorge Nation Foundation’s 5th Annual White Party at the W Hotel in Fort Lauderdale Beach was a huge success! 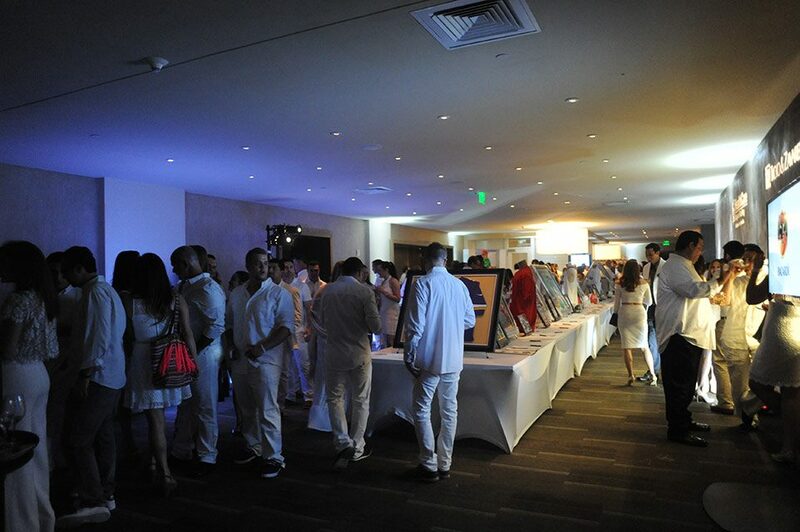 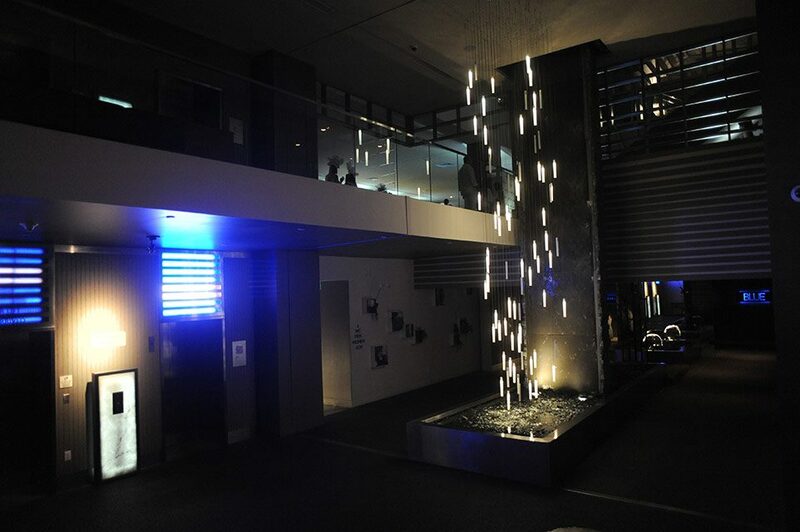 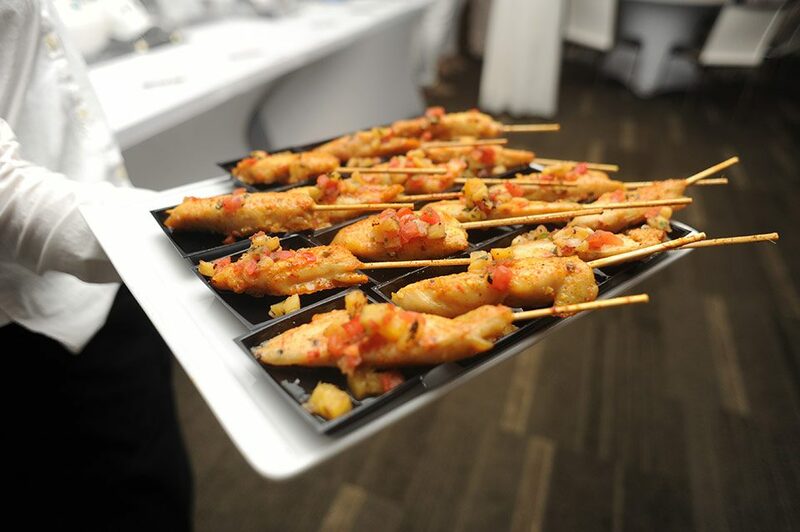 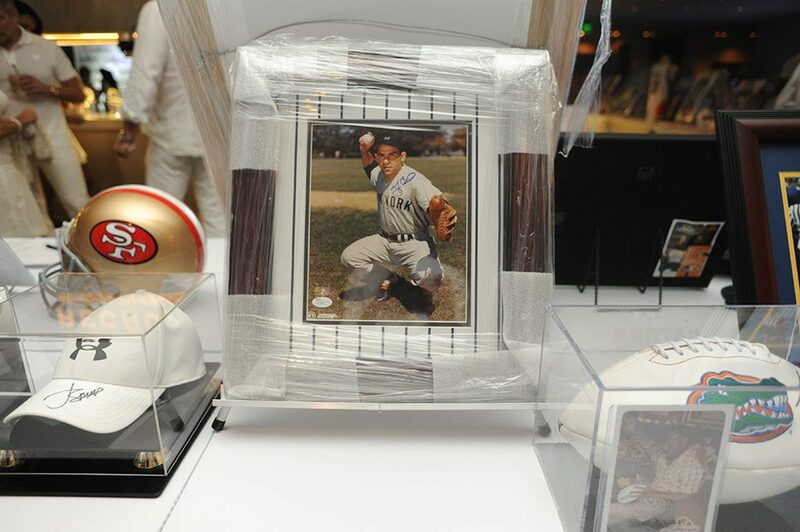 Thank you to our guests, sponsors and donors for your support and for contributing to our biggest turnout yet. 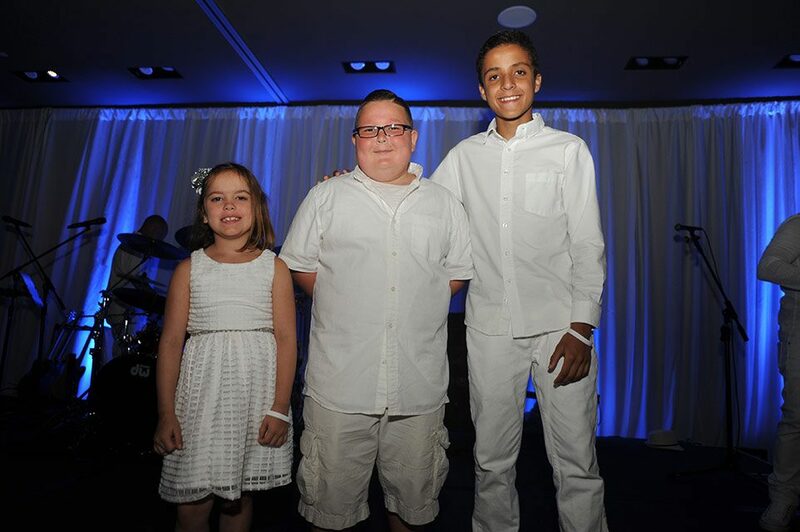 JNF is a 501(c)(3) non-profit charity established to raise funds to send children with serious health or terminal conditions, and their families, on all-expense paid Dream Trips to destinations of their choice with itineraries of their selection. 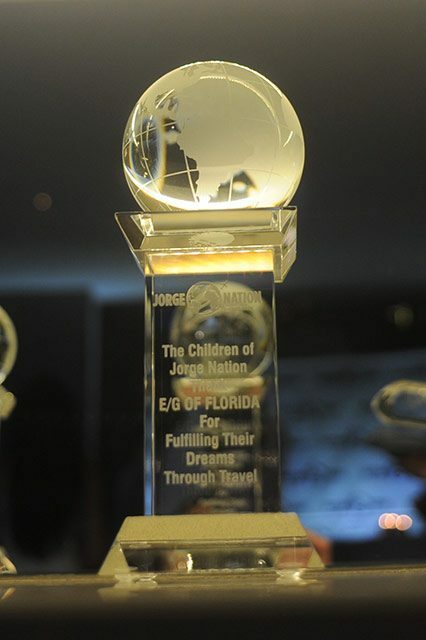 Through our partnership with Joe DiMaggio Children’s Hospital and its oncology department, we have sent children on Dream Trips over the past 5 years and have taken hundreds of children and their families on our annual Group Dream Trips to local parks such as Zoo Miami, the Miami Seaquarium, Jungle Island, and Davie Ranch.